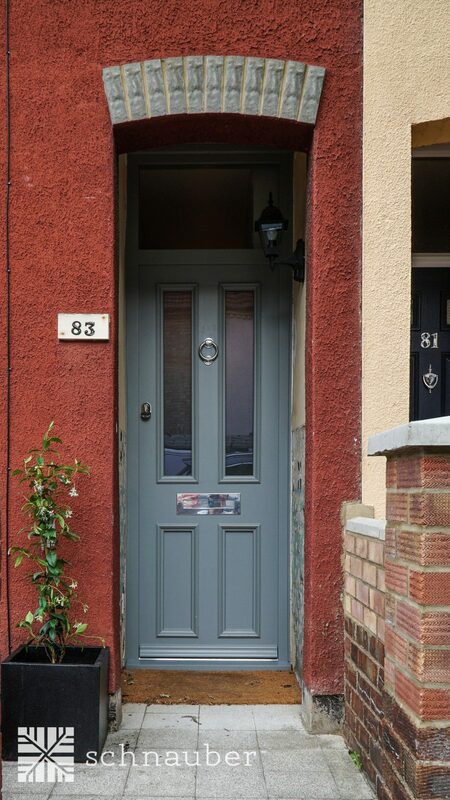 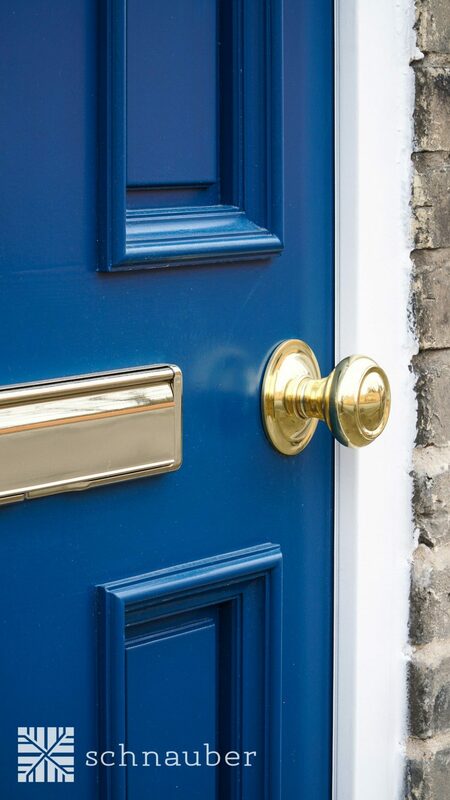 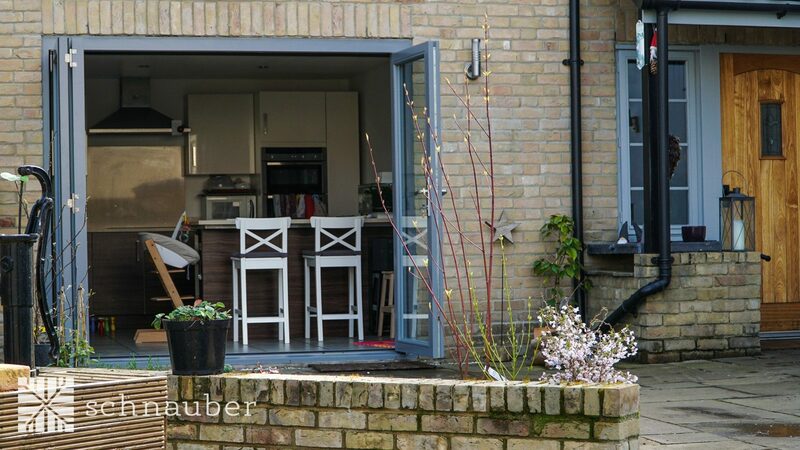 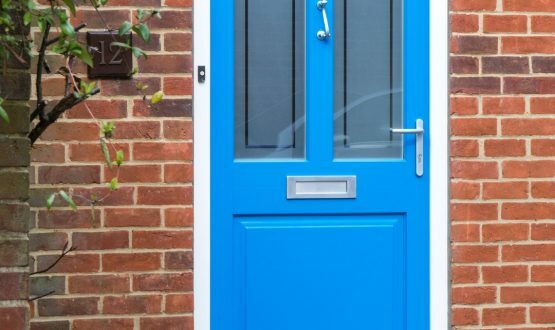 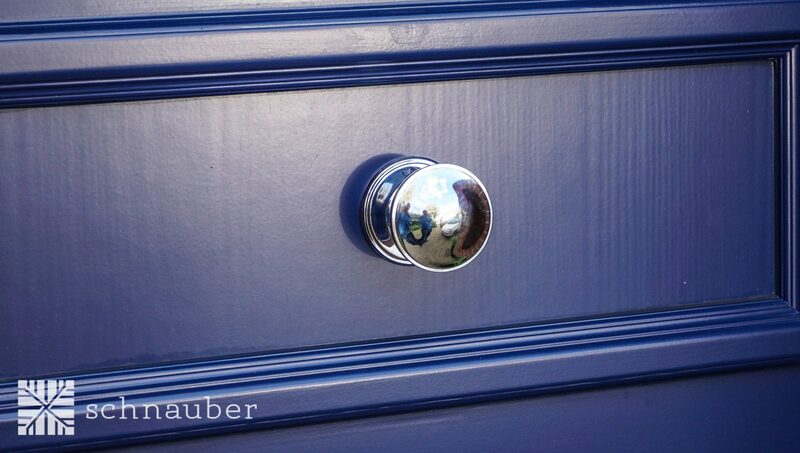 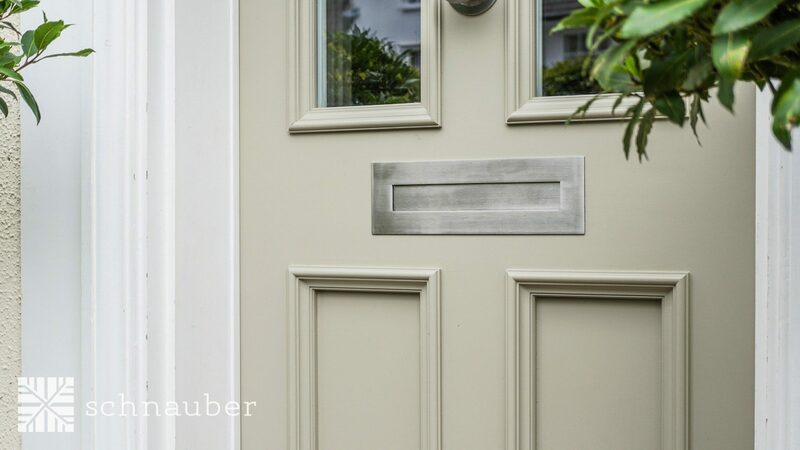 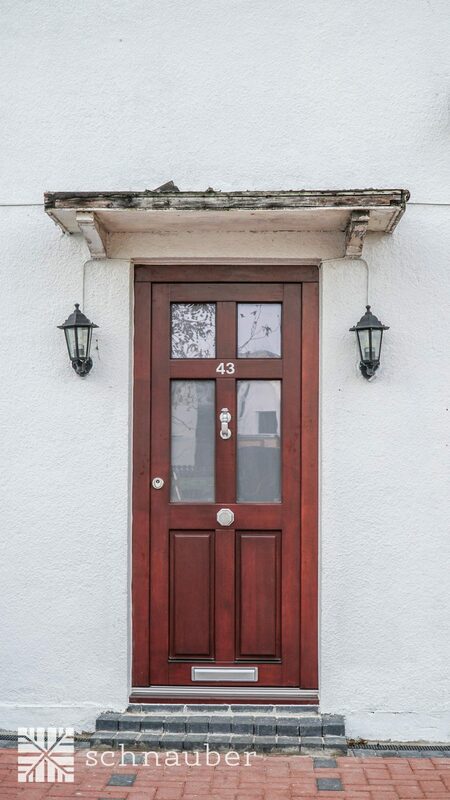 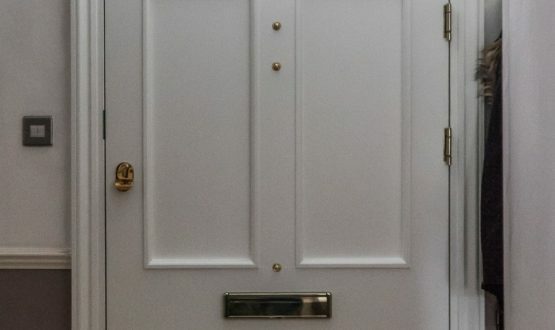 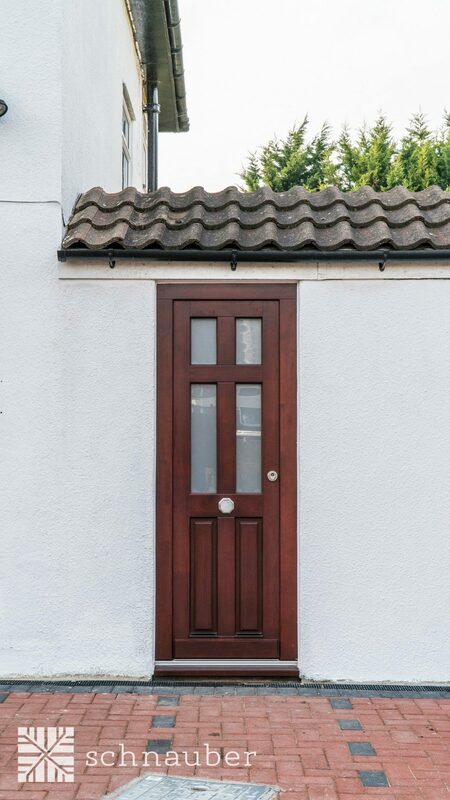 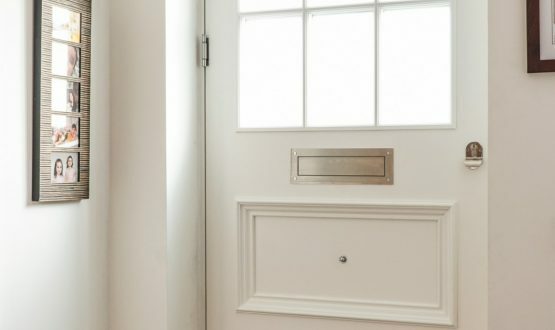 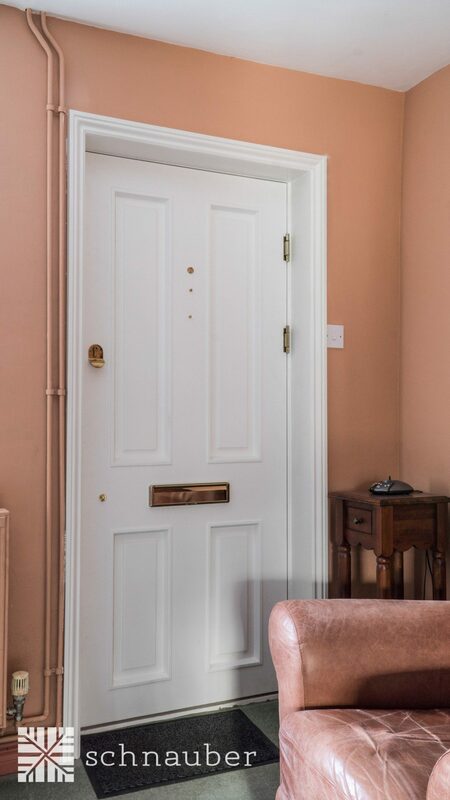 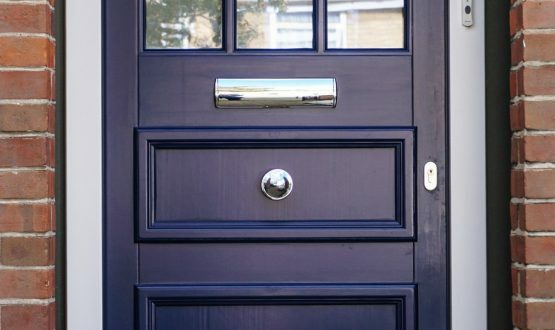 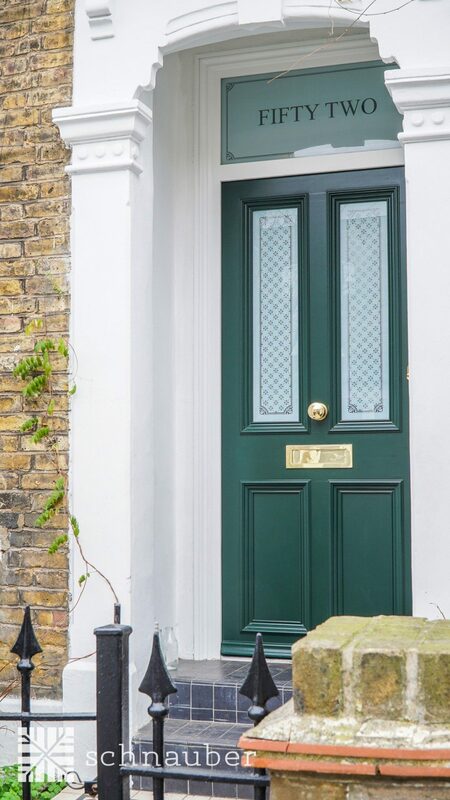 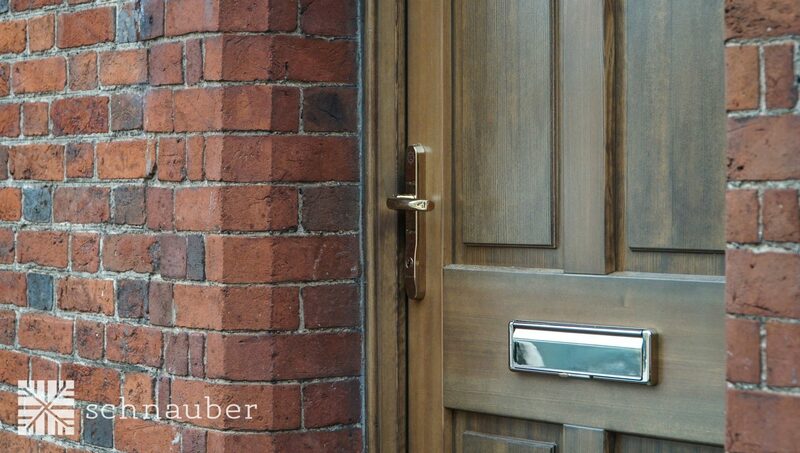 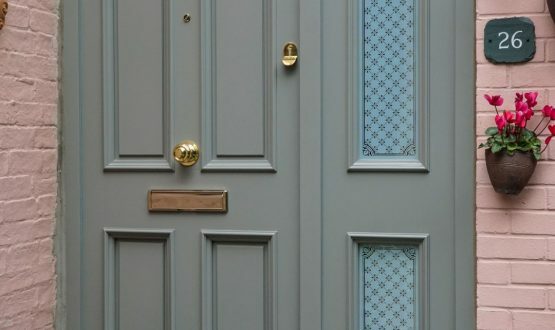 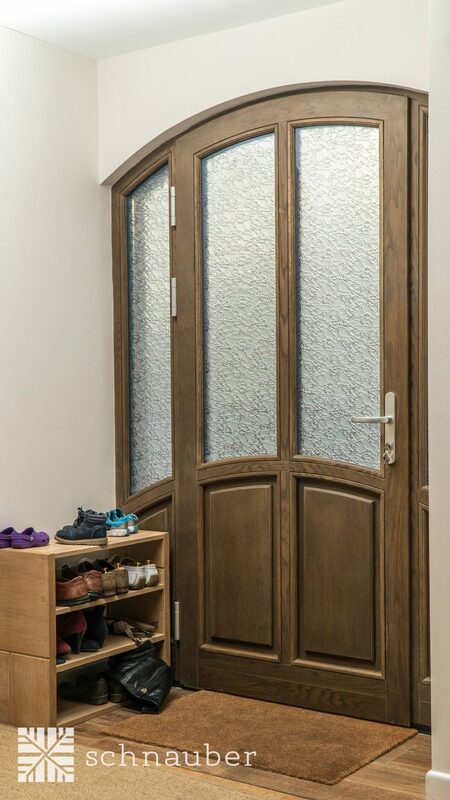 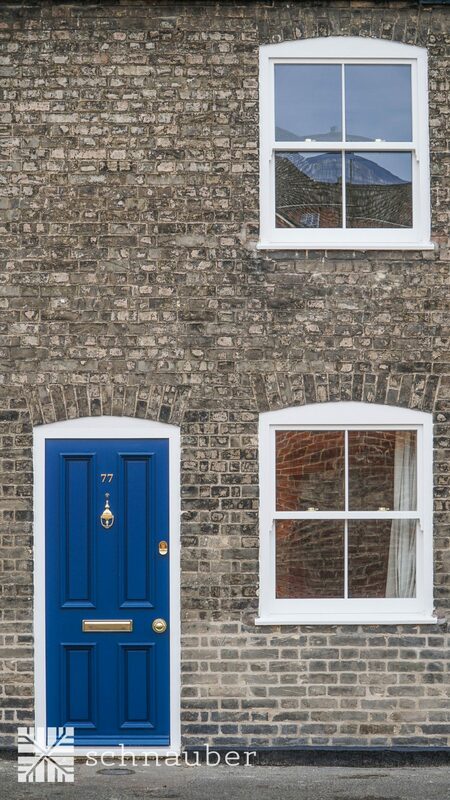 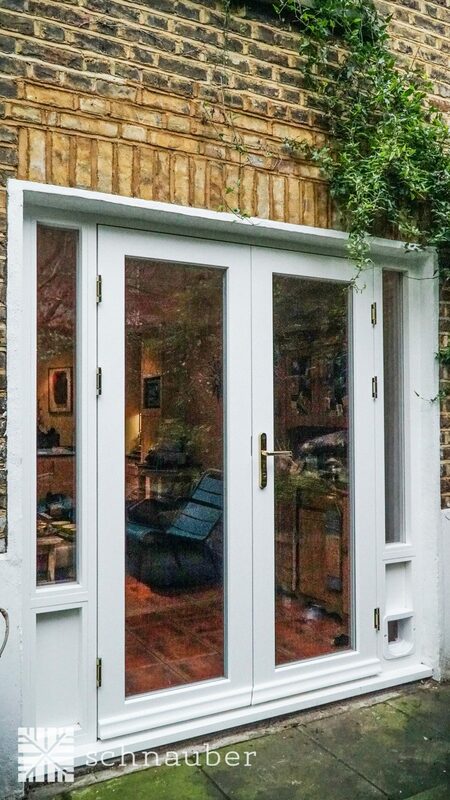 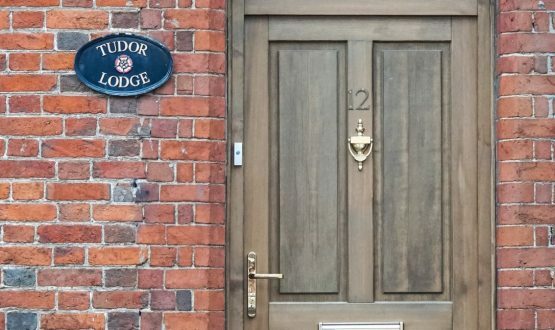 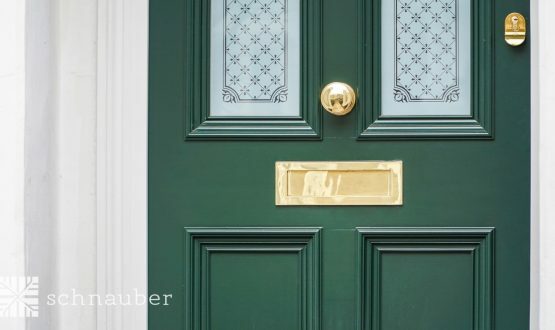 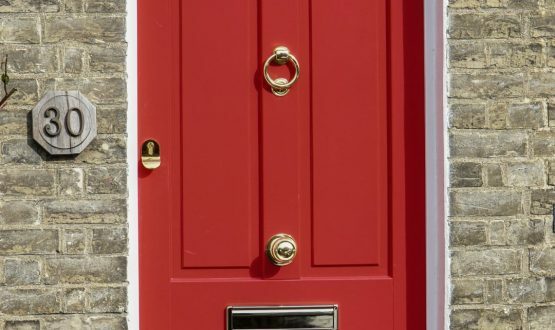 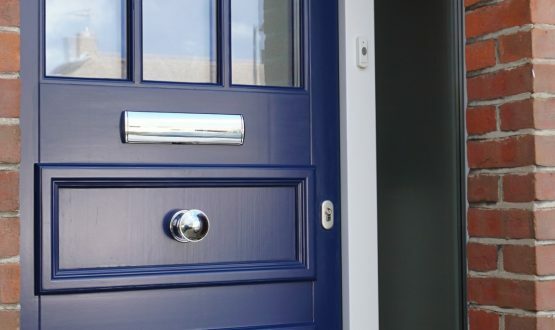 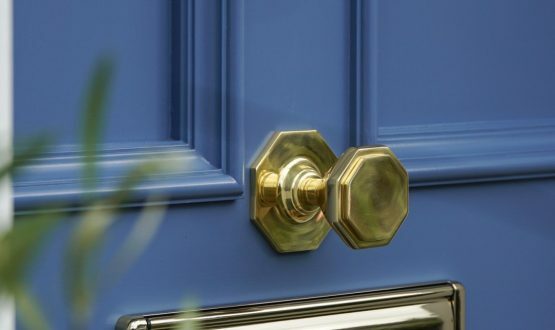 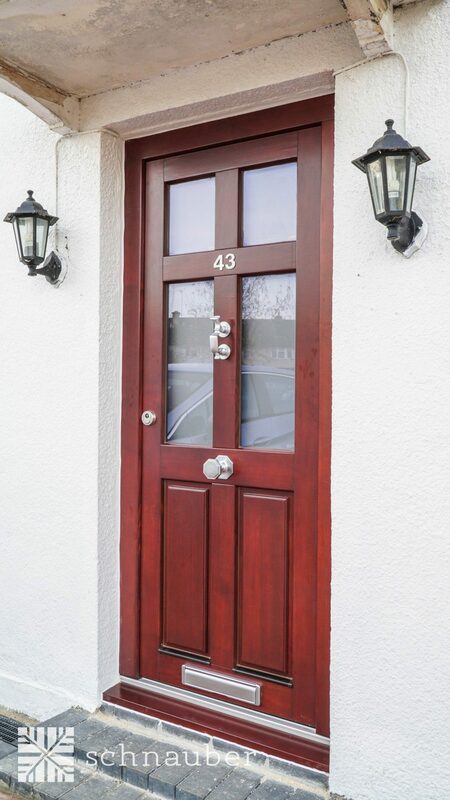 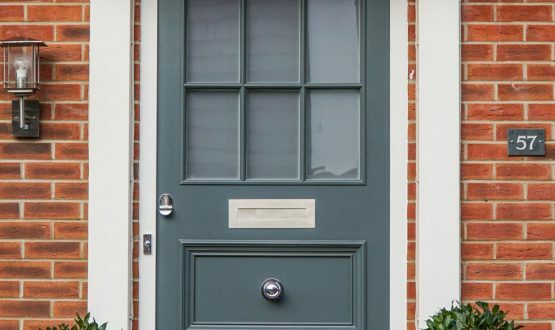 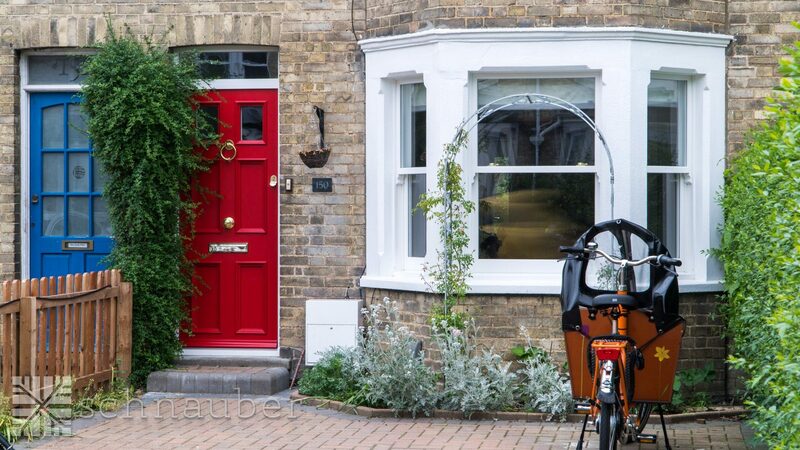 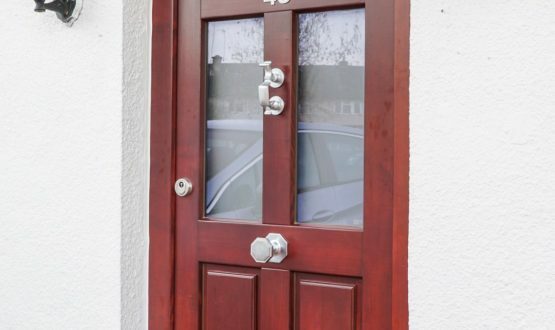 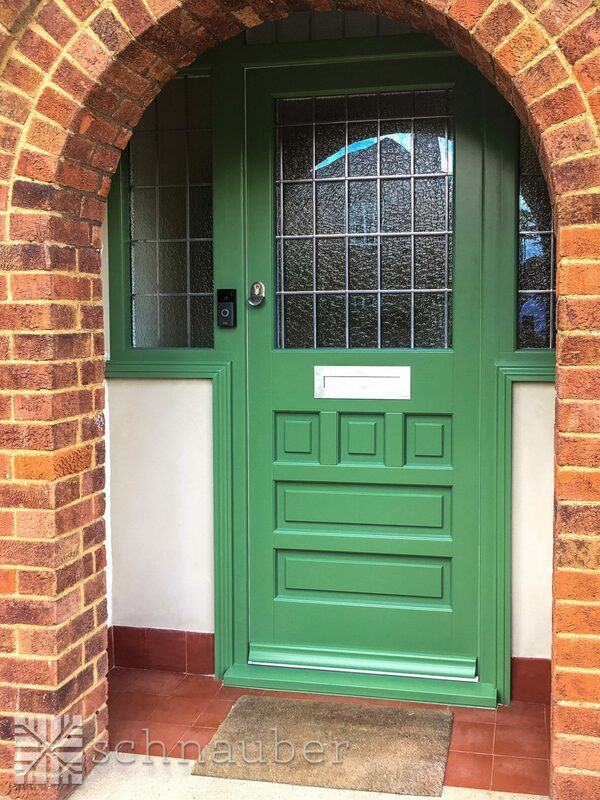 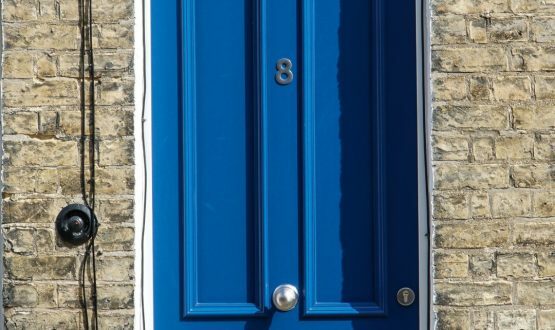 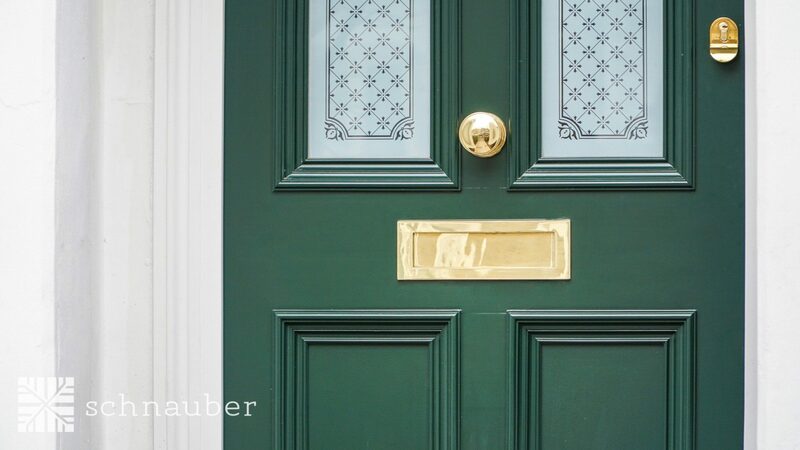 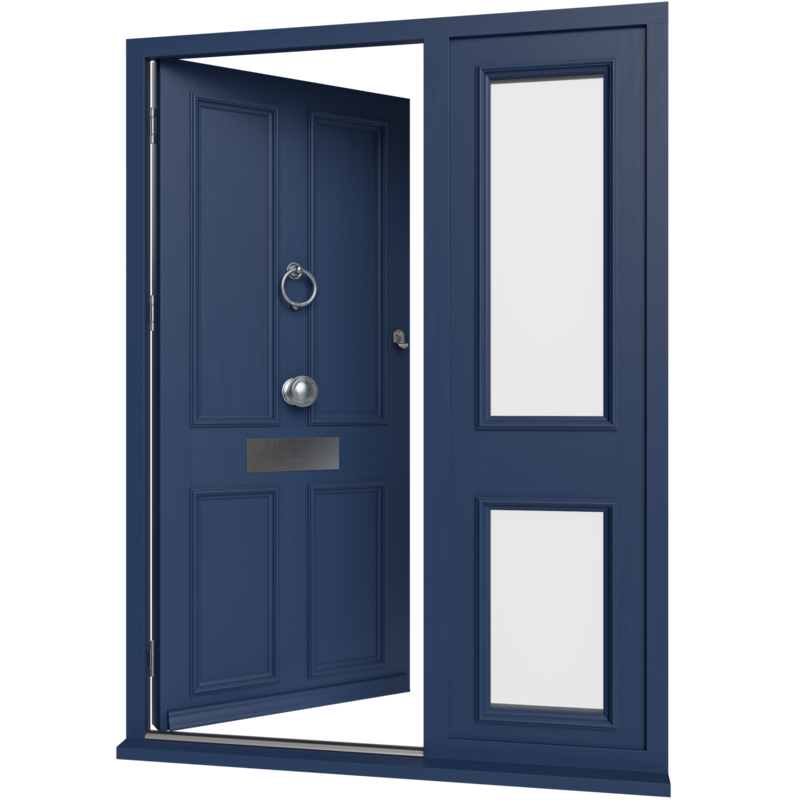 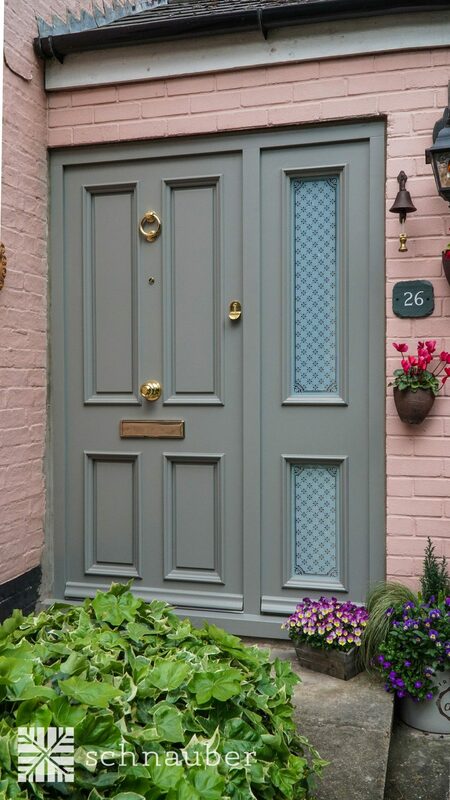 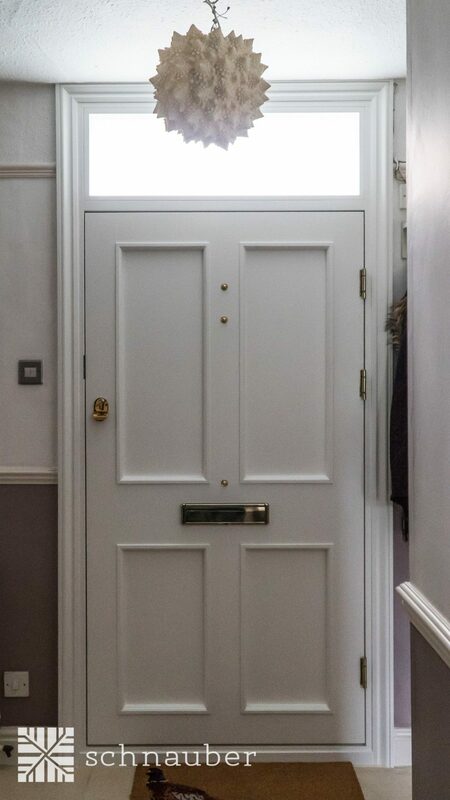 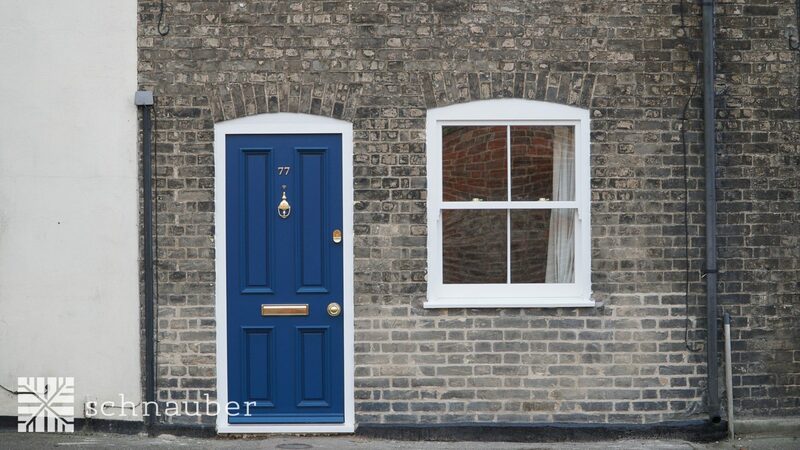 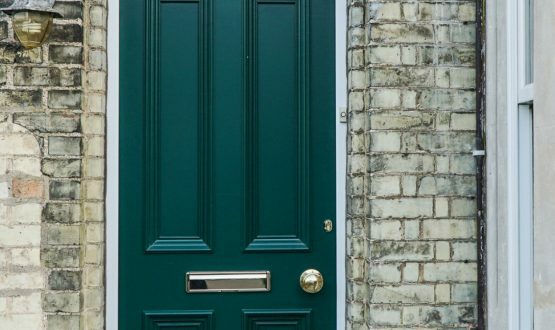 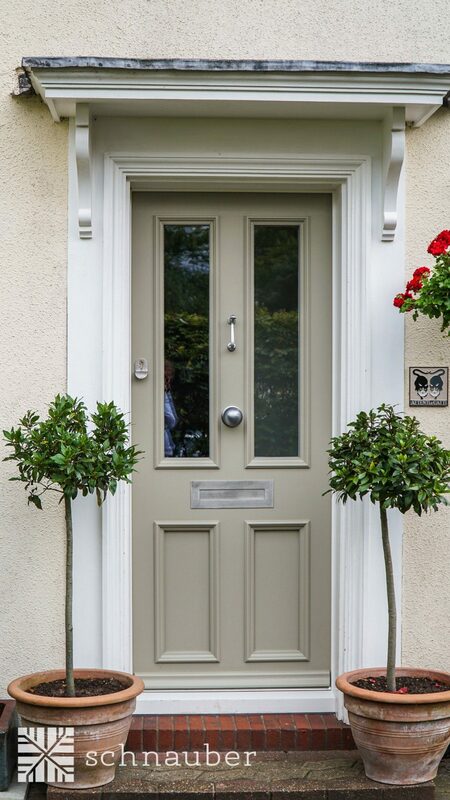 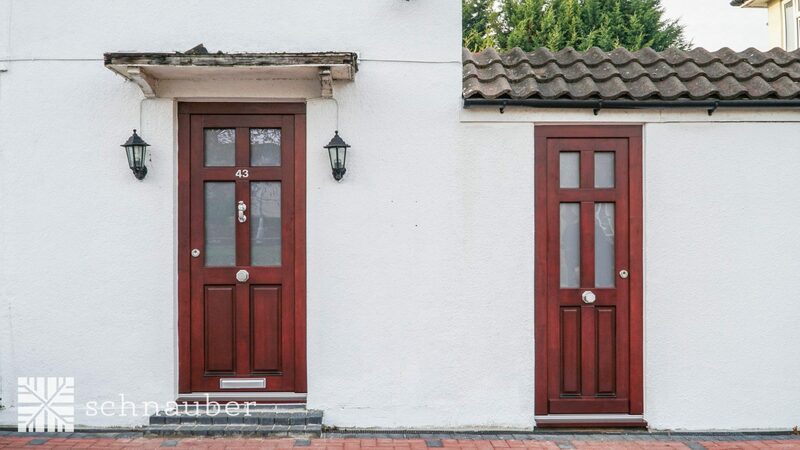 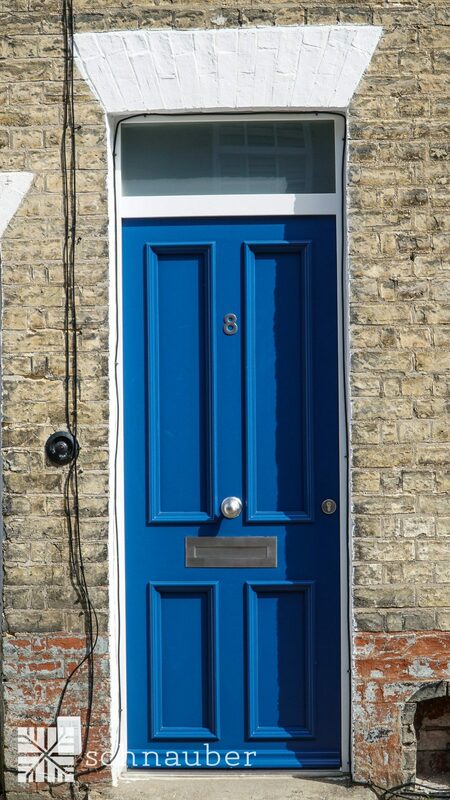 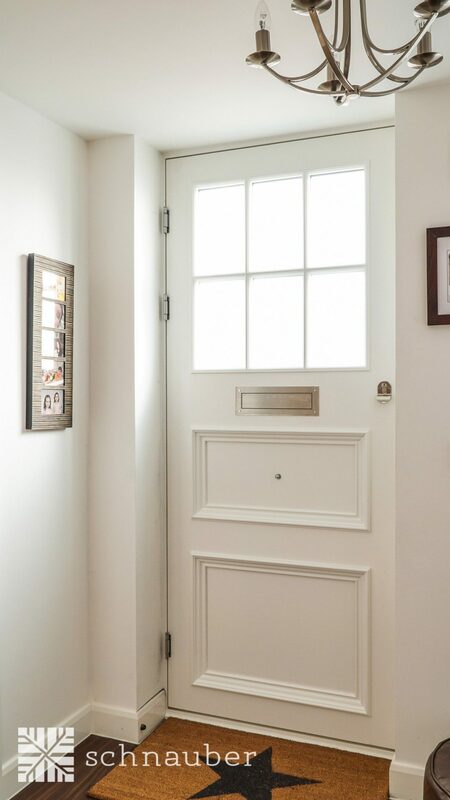 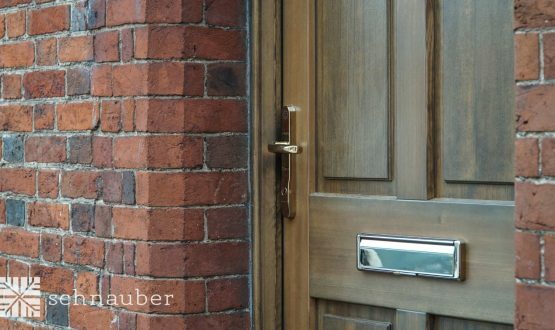 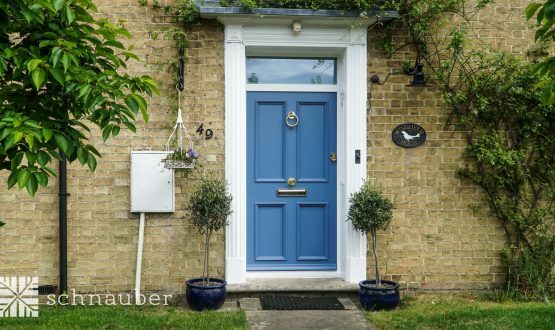 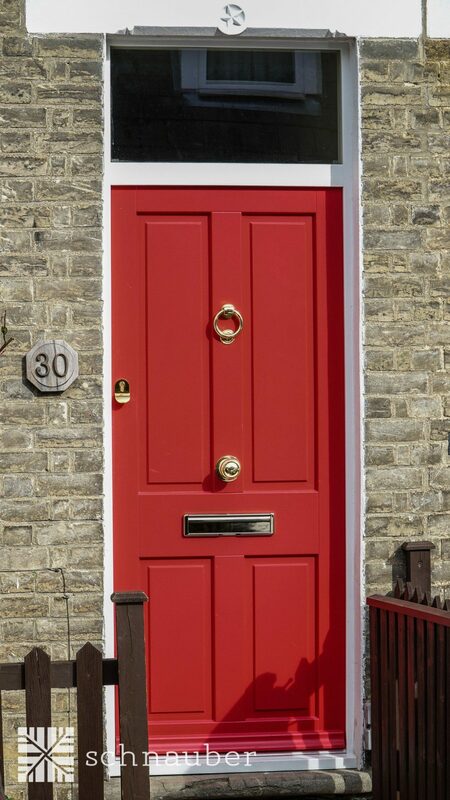 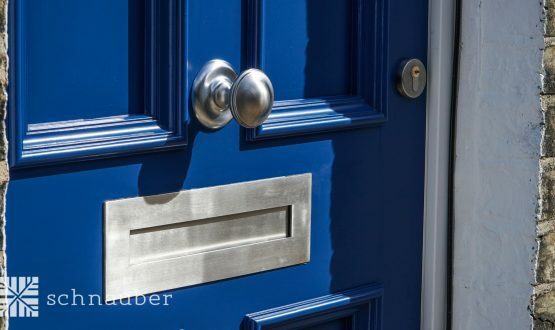 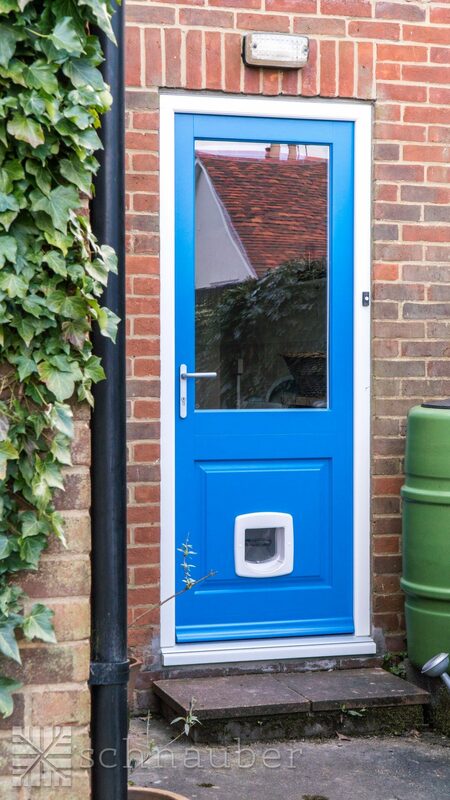 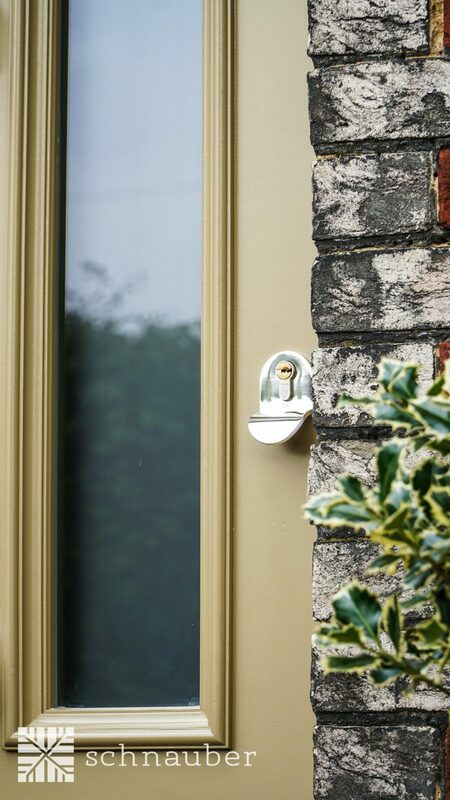 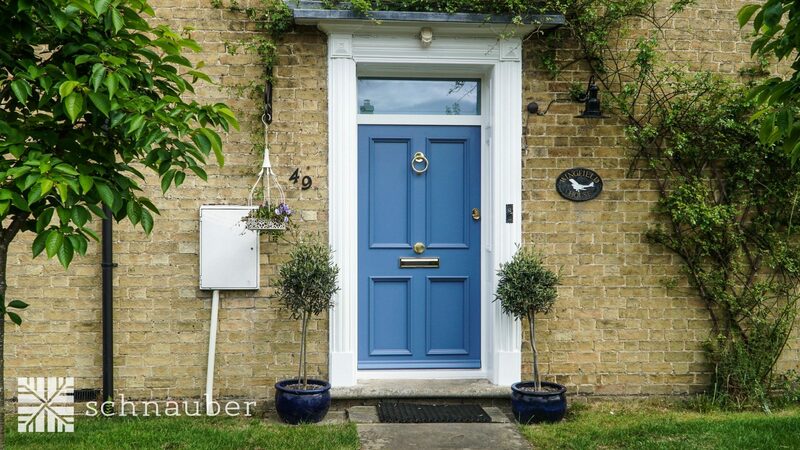 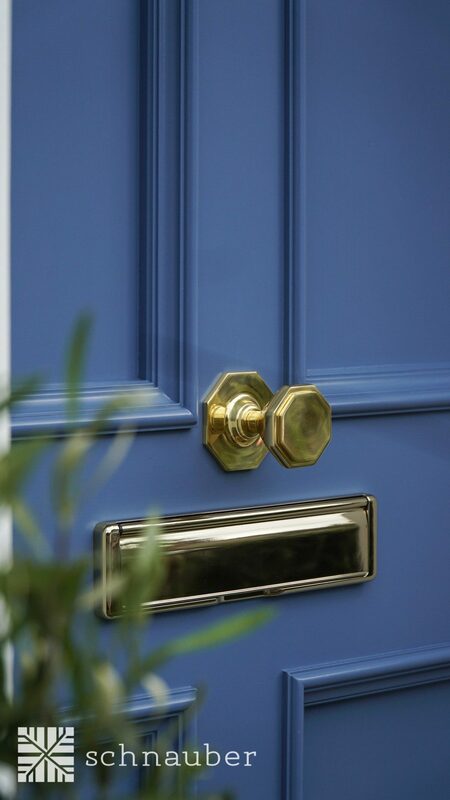 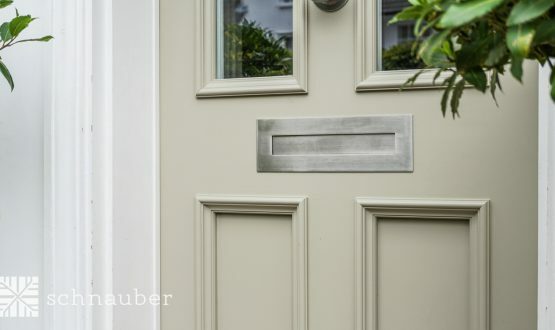 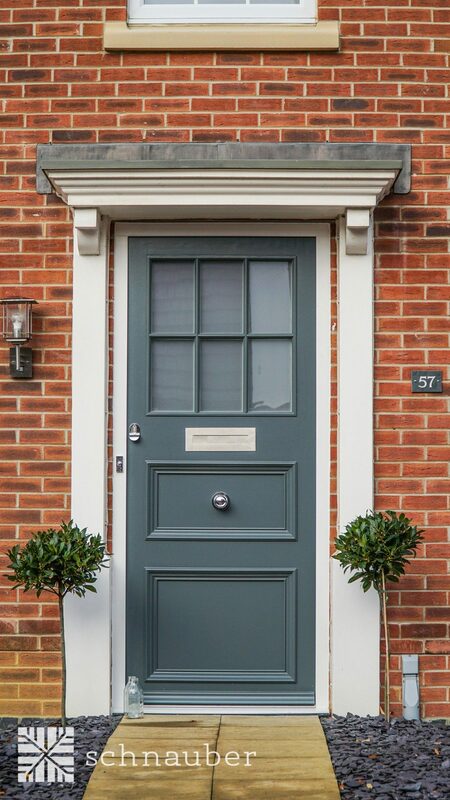 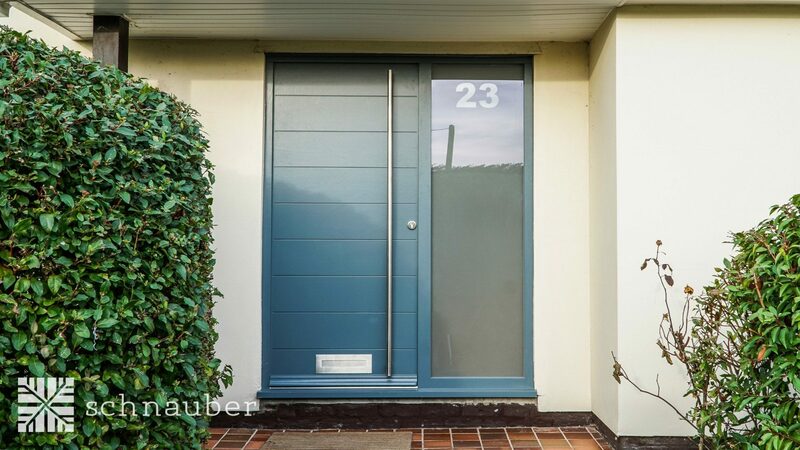 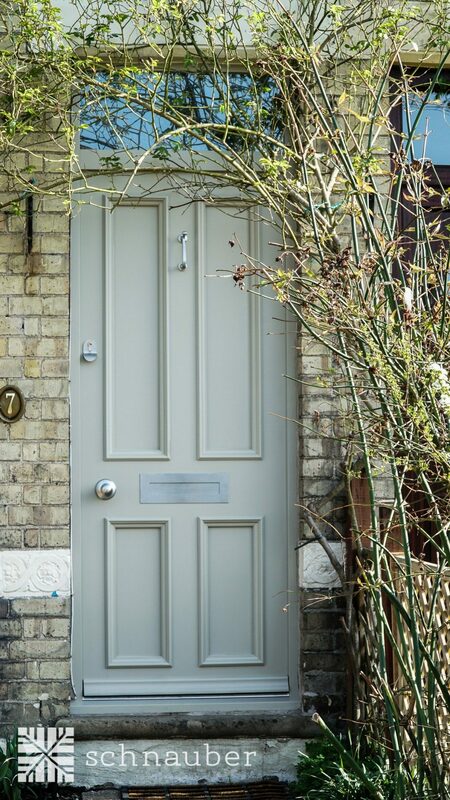 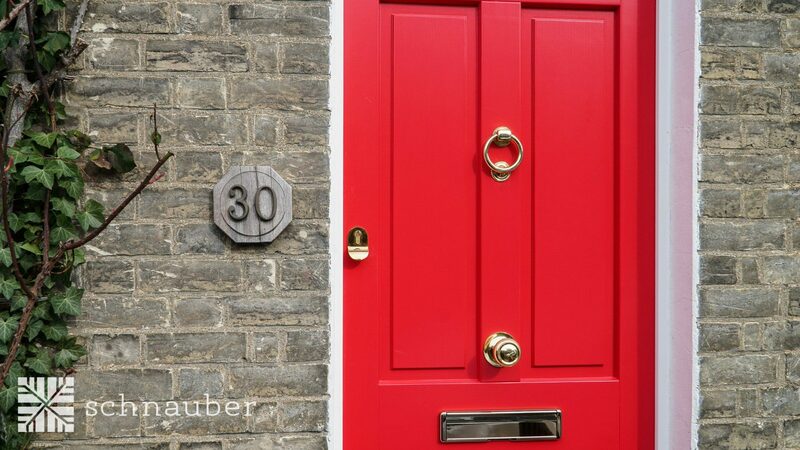 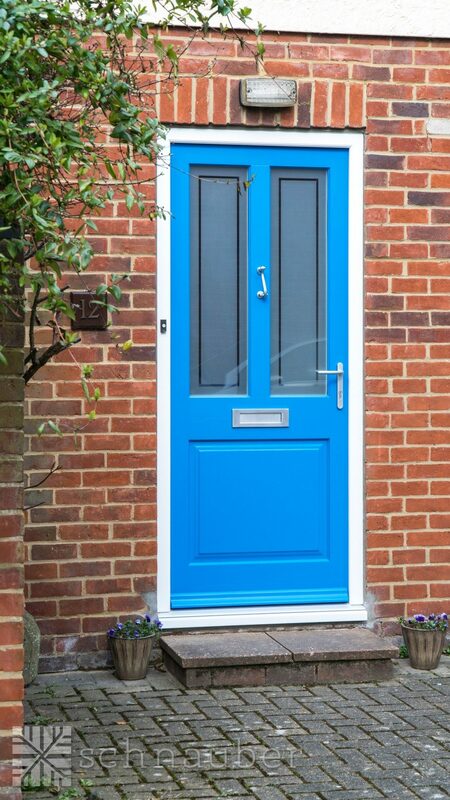 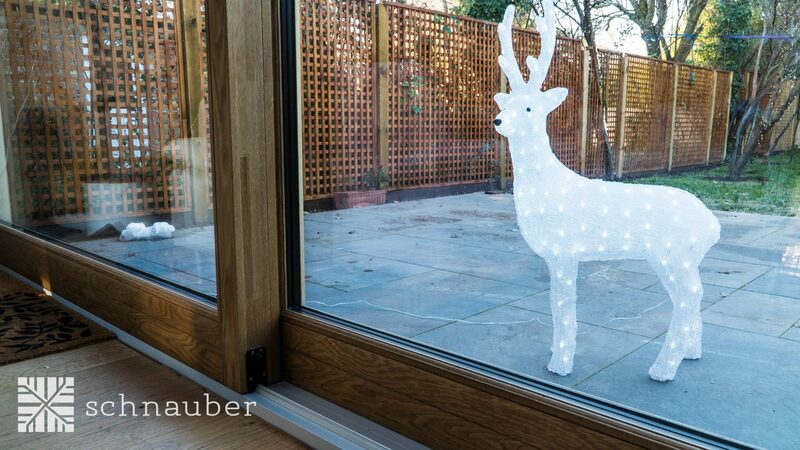 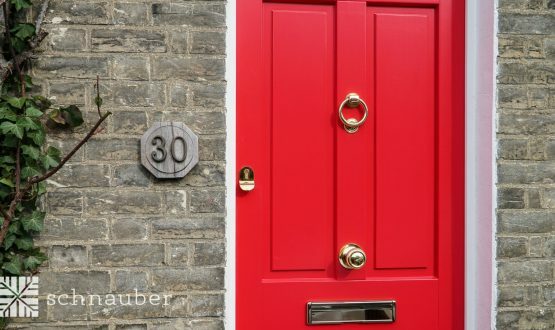 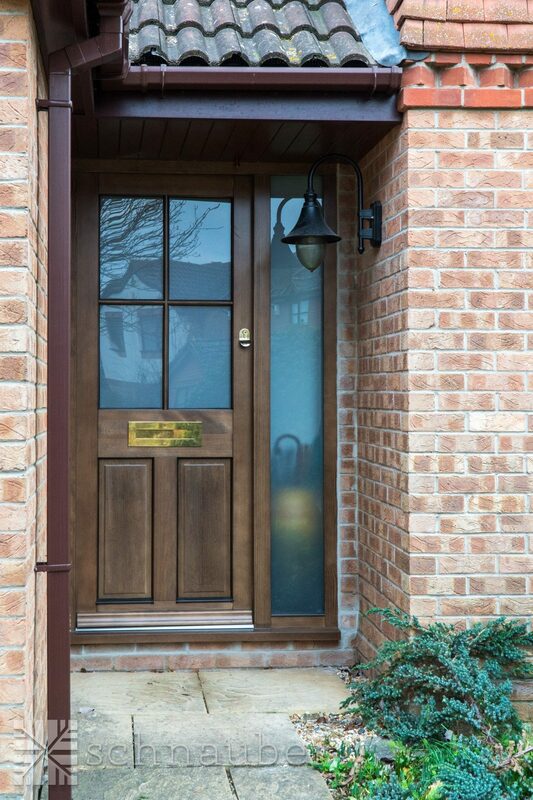 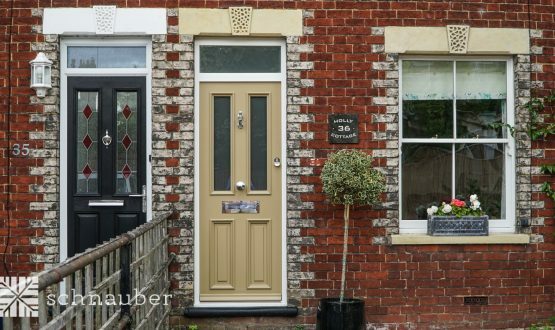 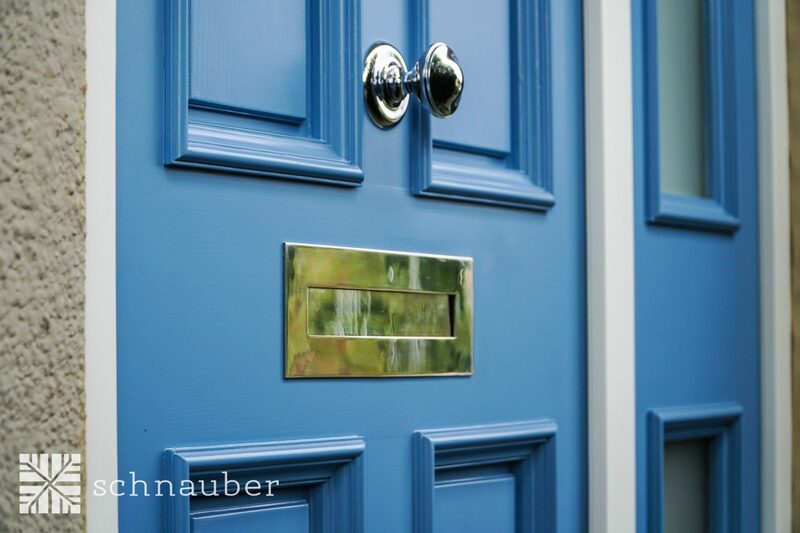 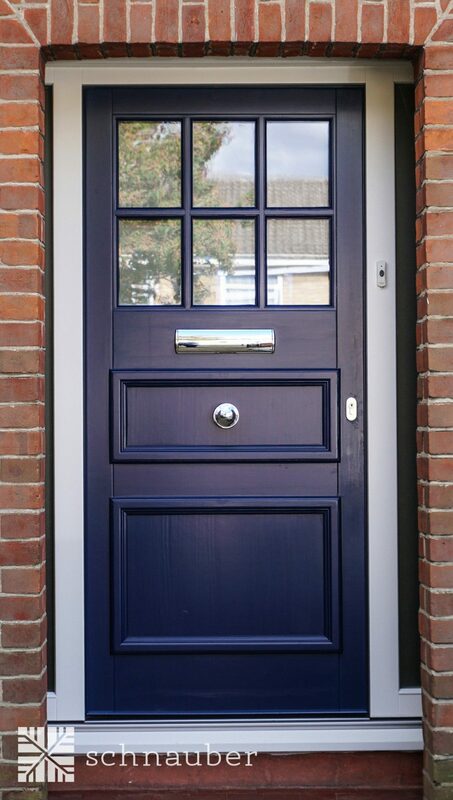 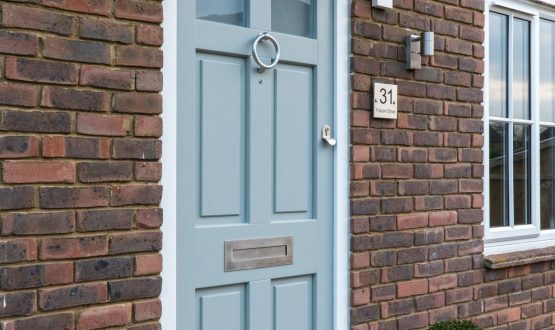 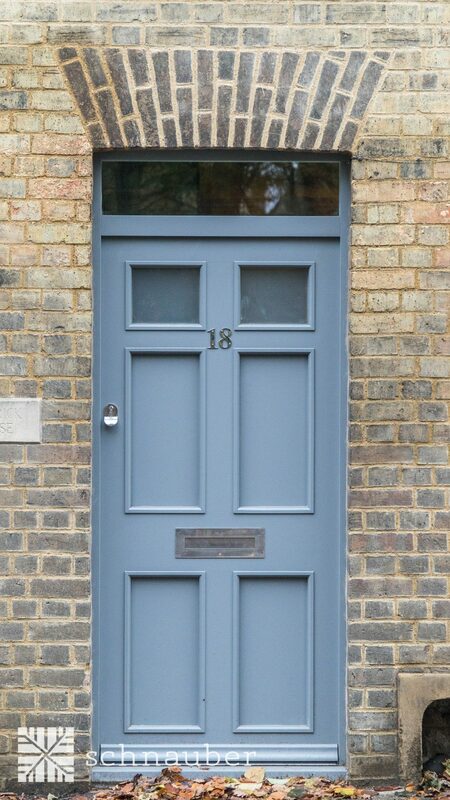 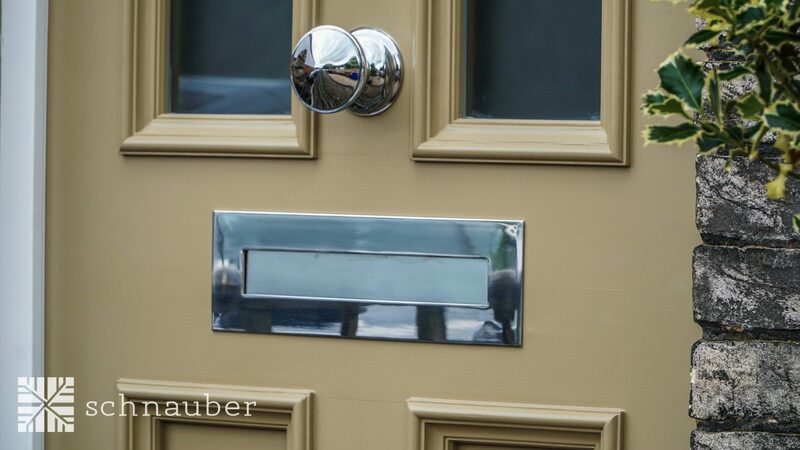 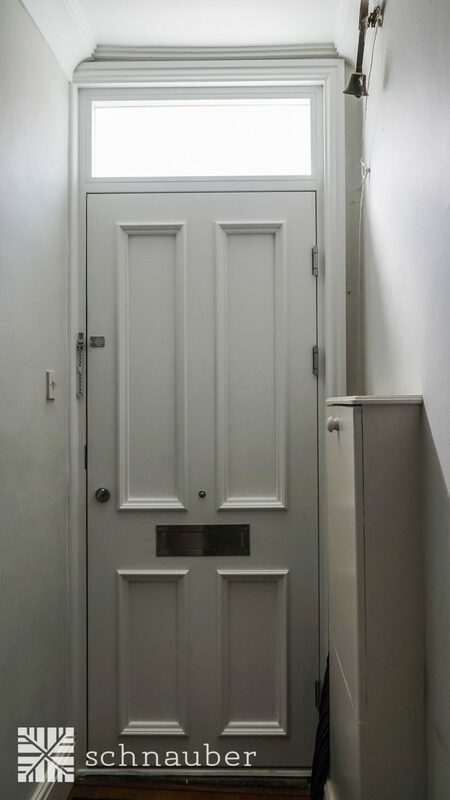 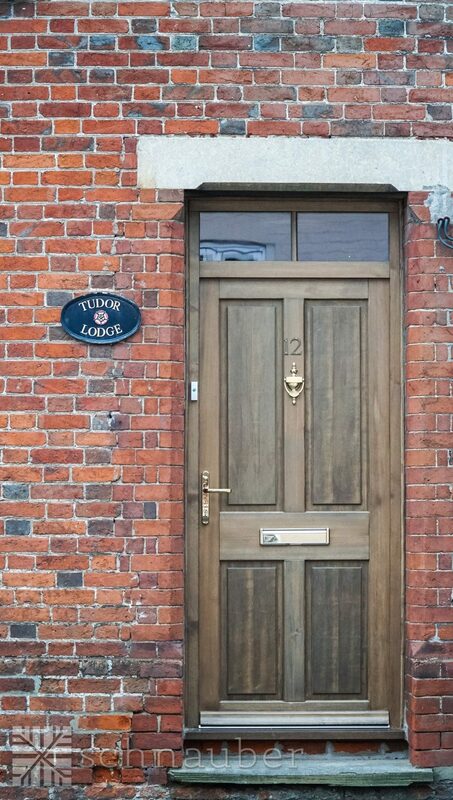 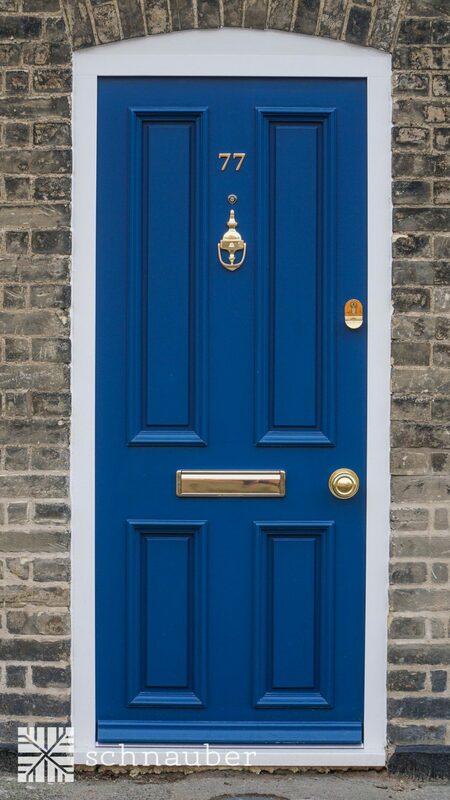 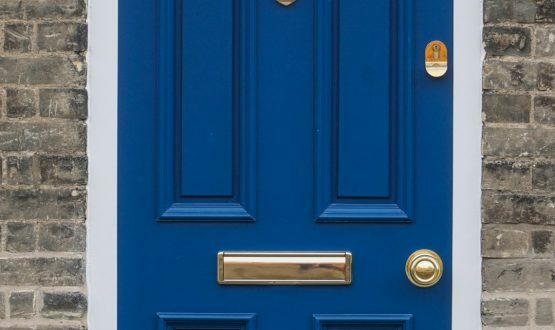 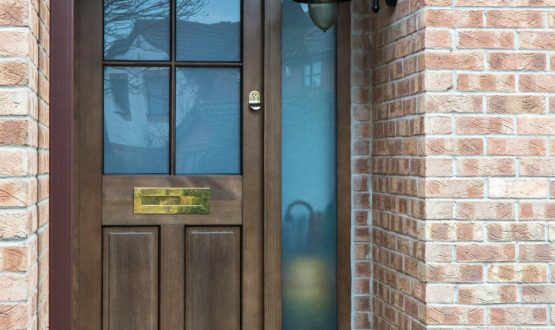 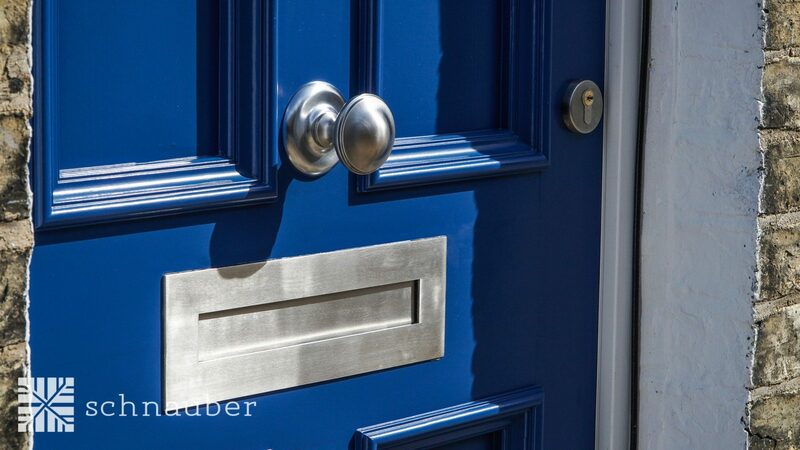 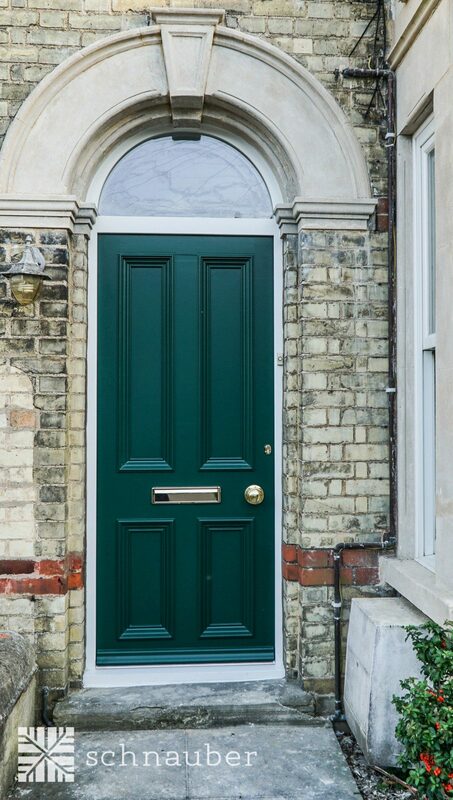 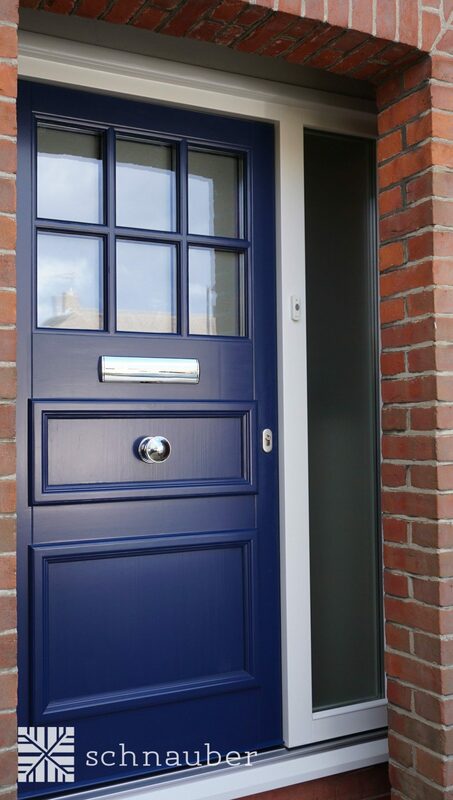 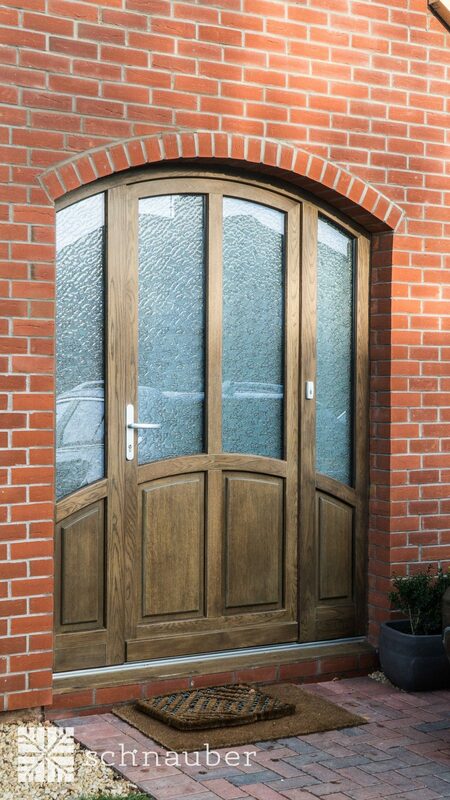 Make your house feel like a home with high-quality timber doors and timber windows in Hackney from Schnauber. 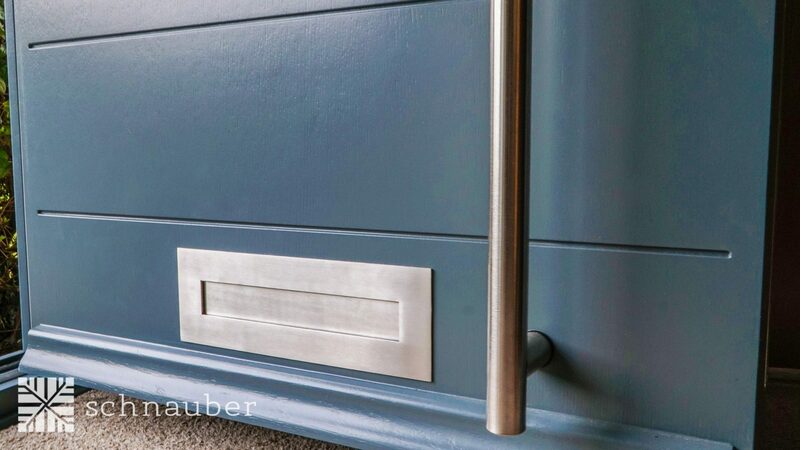 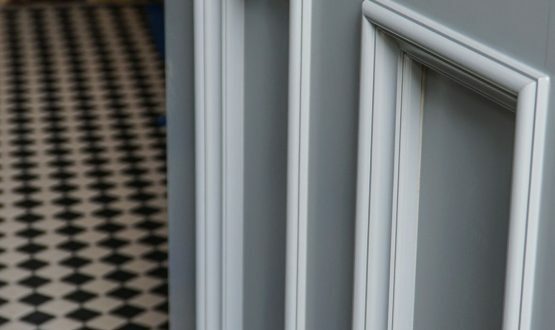 With a range of different styling options such as finish and colour, there are endless choices to choose from so that you can make your home feel as comfortable as possible. 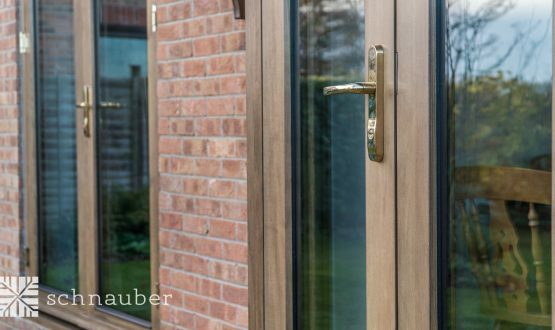 Our skilled team consists of a range of professionals in their own fields and they have plenty of experience creating timber products that are of an amazing quality to make our customers happy. 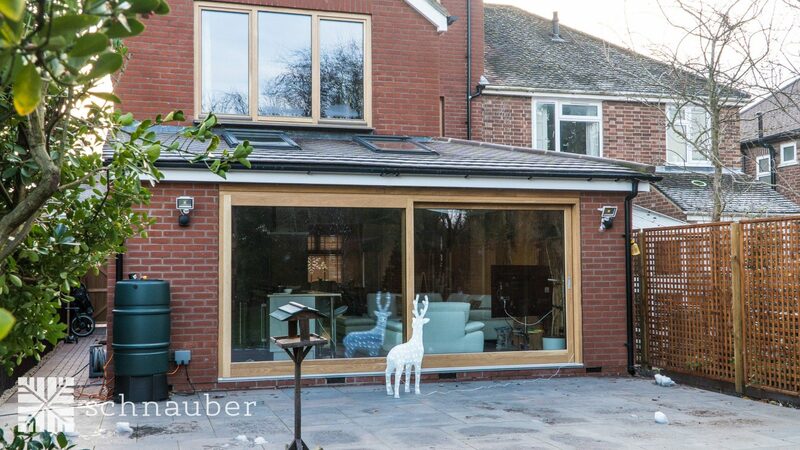 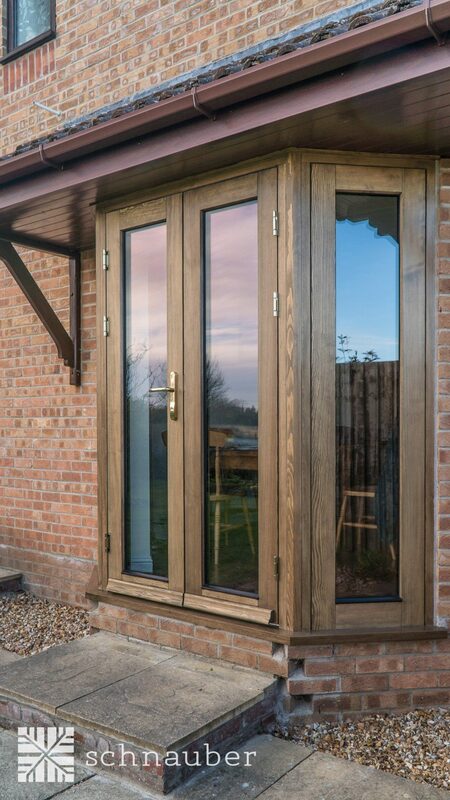 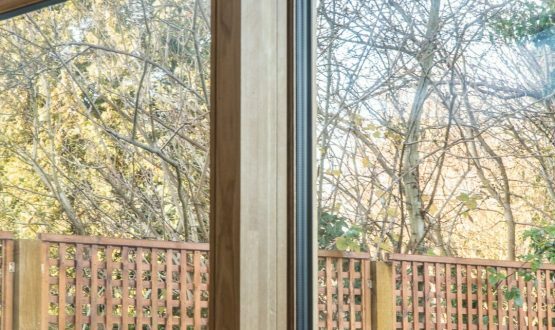 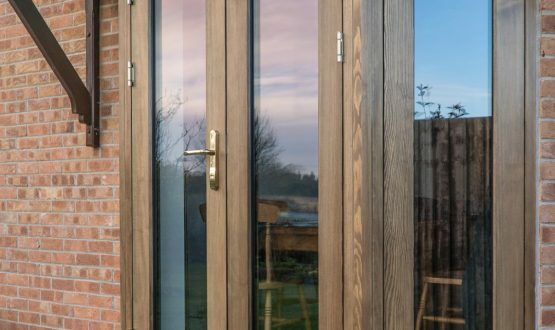 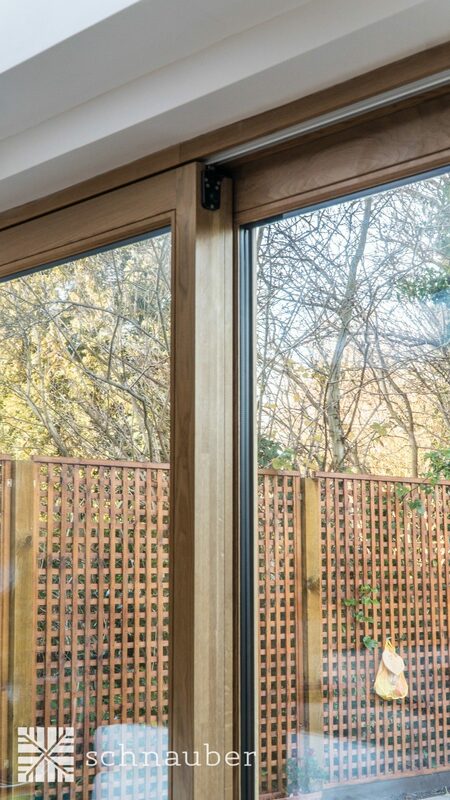 As well as the variety of styling options, our timber products are engineered to reduce heat emissions at your home which can help you to save a bit of money on your heating bills. 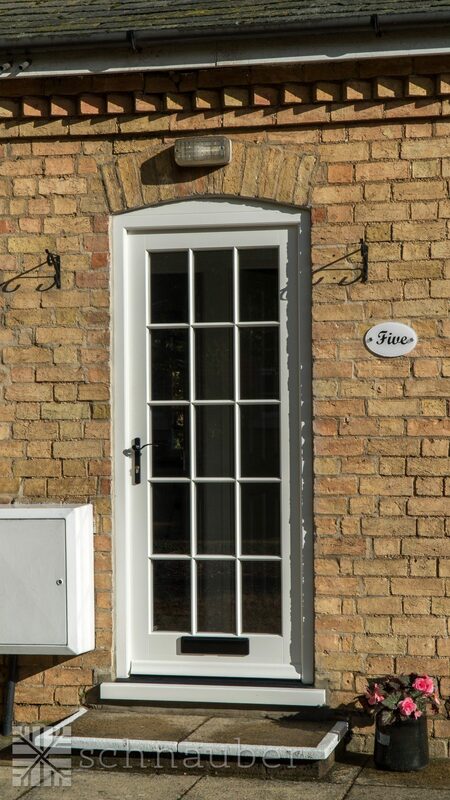 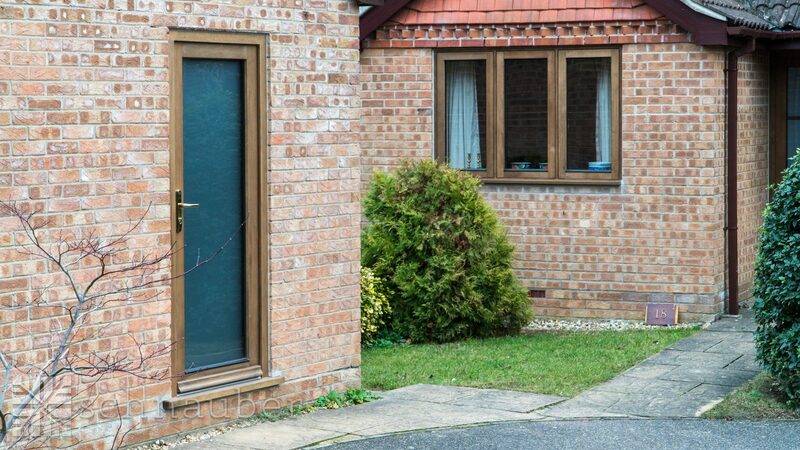 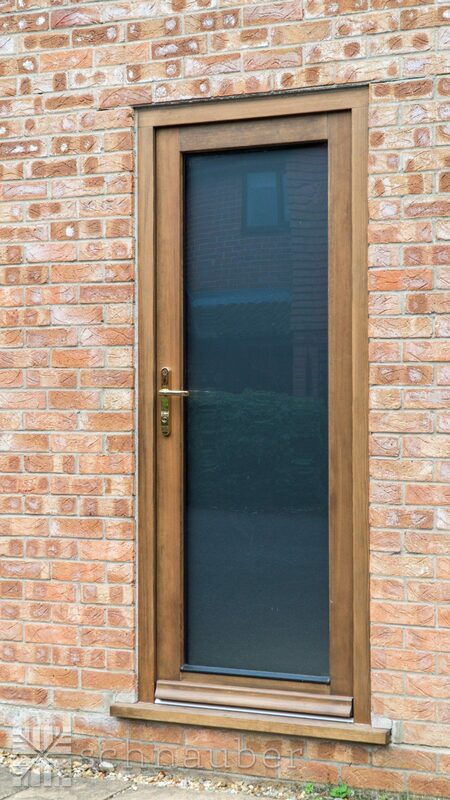 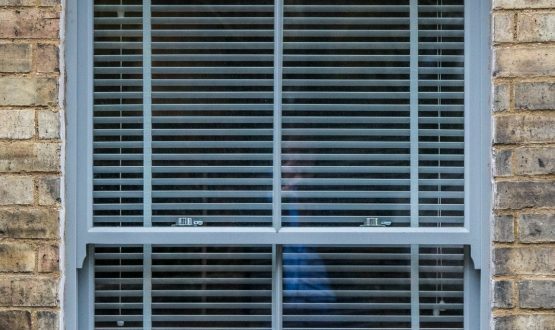 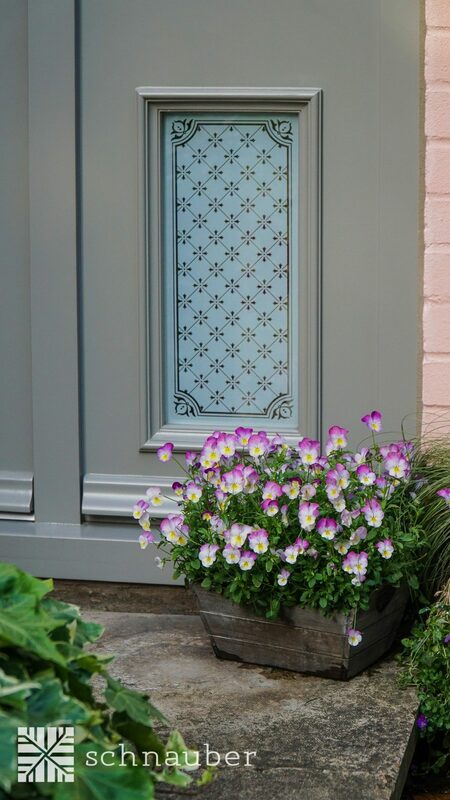 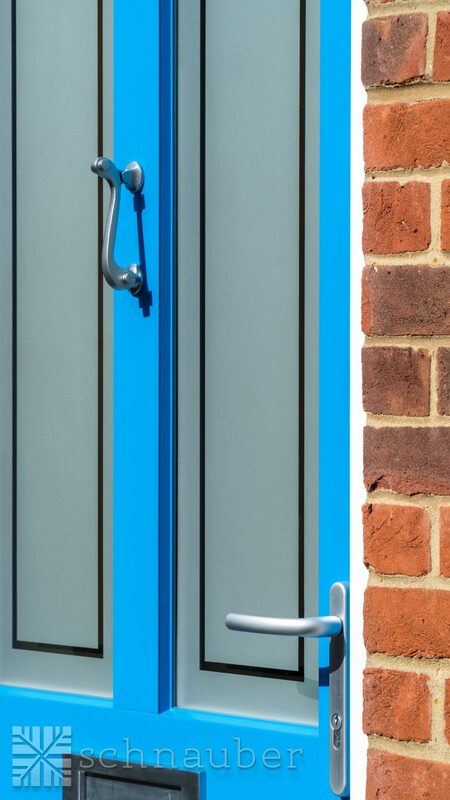 Our doors and windows also adhere to a high-security level and they’re made to withstand the that life throws at you. 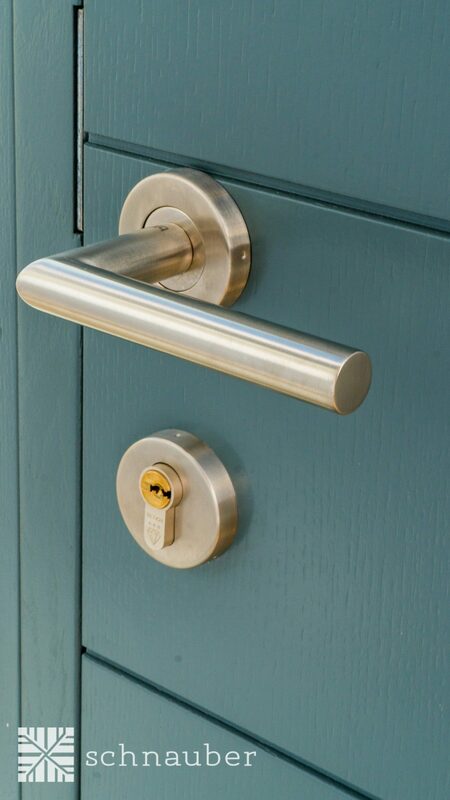 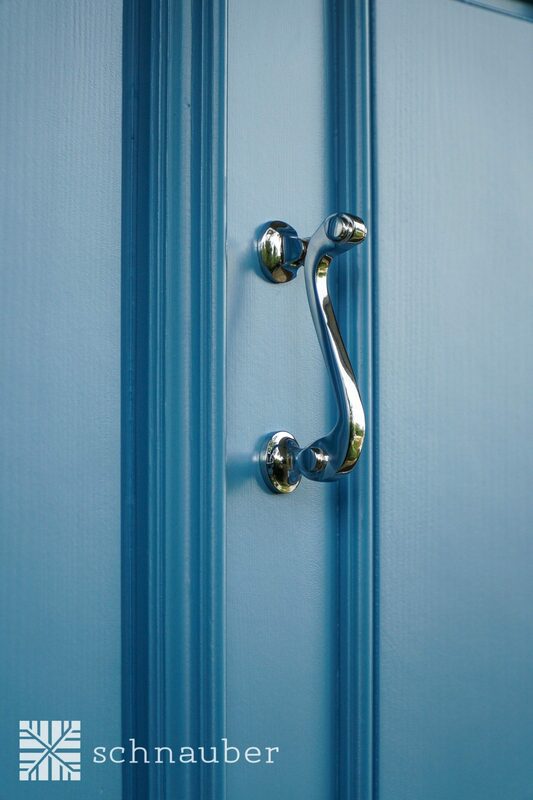 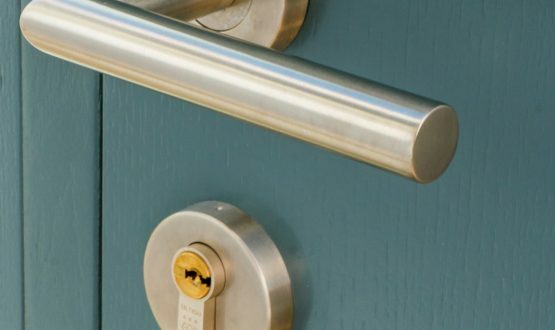 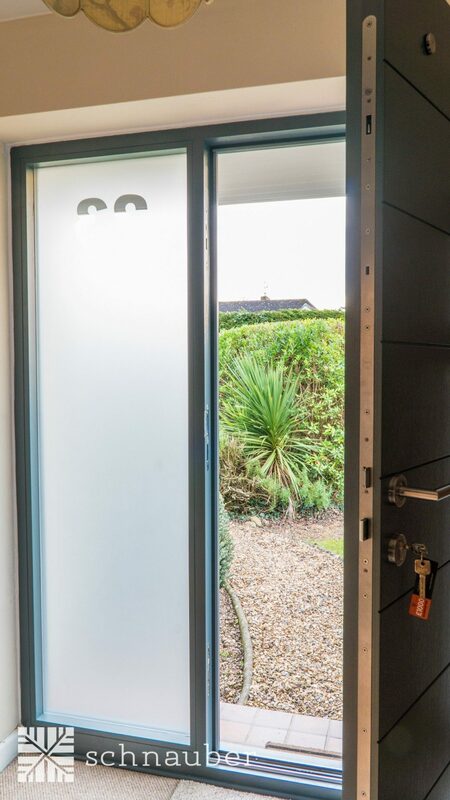 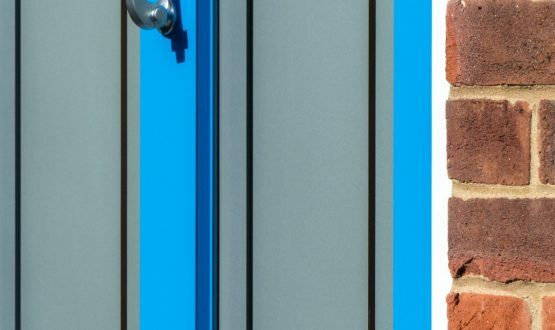 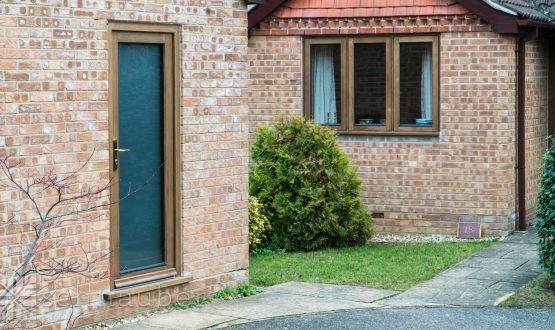 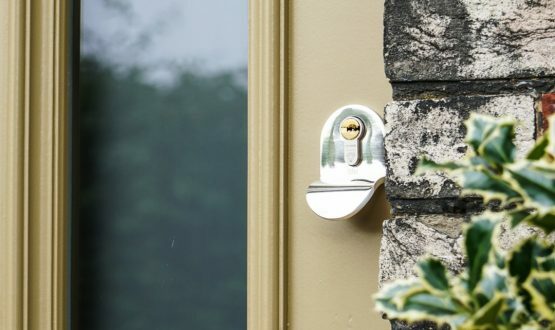 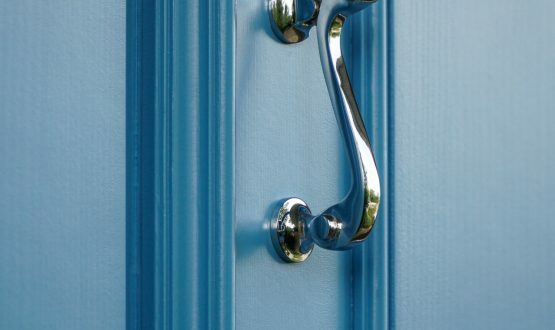 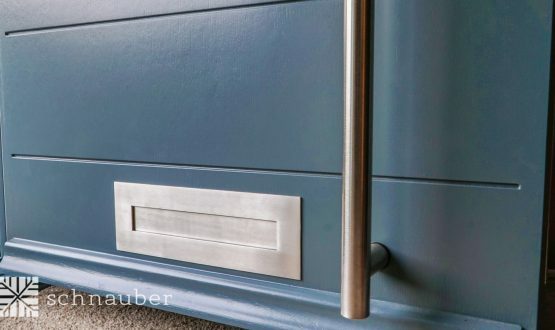 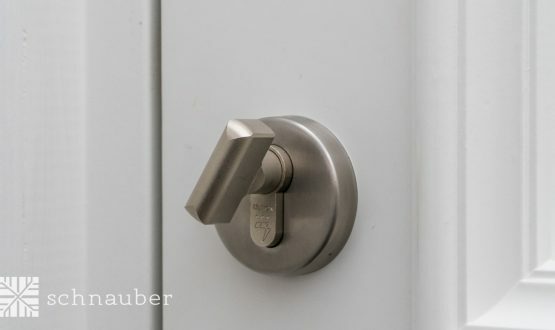 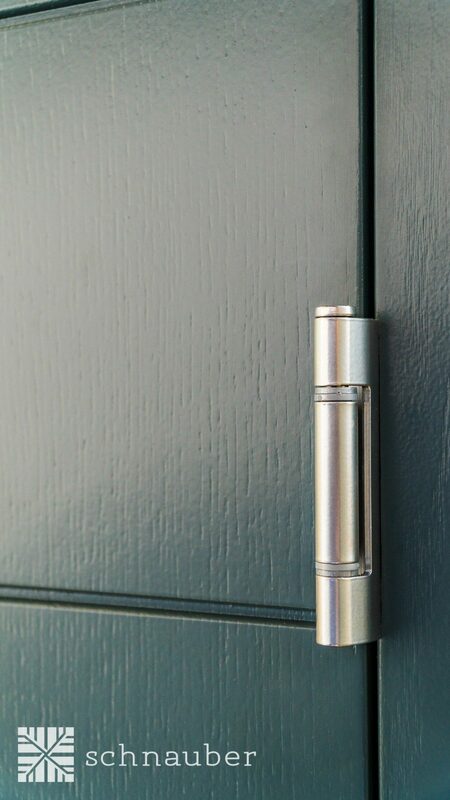 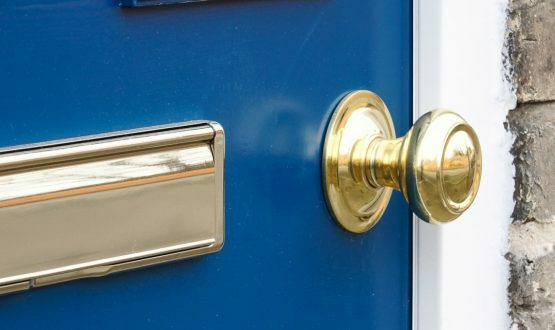 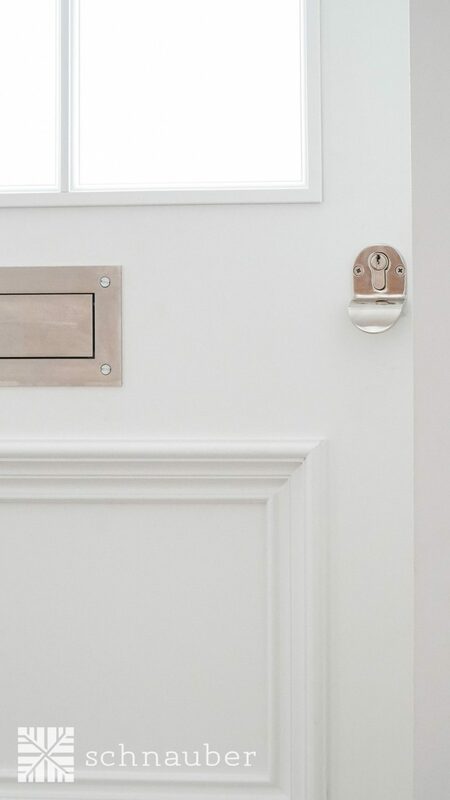 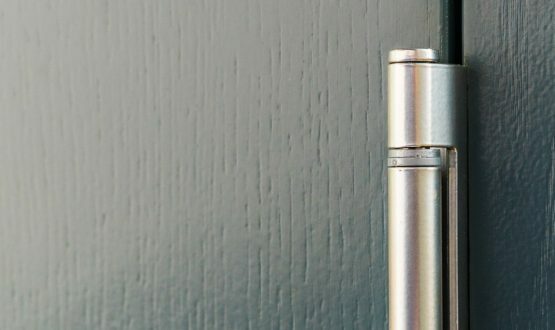 We have access to the latest locking technologies and designs which ensure that you, your family and your possessions are all kept safe and protected. 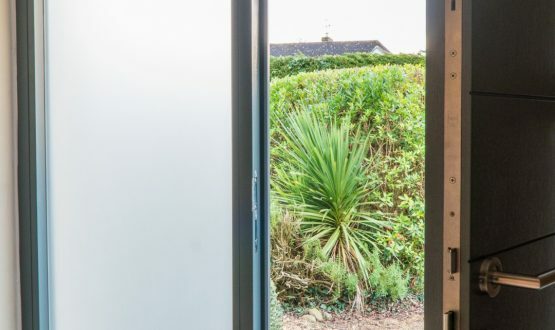 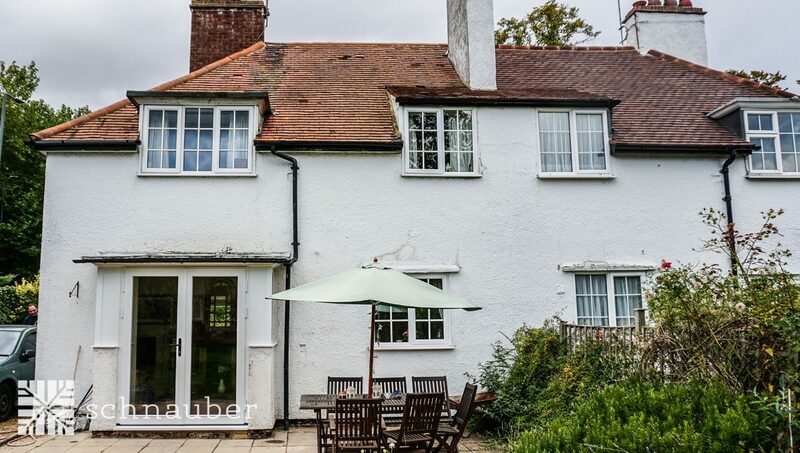 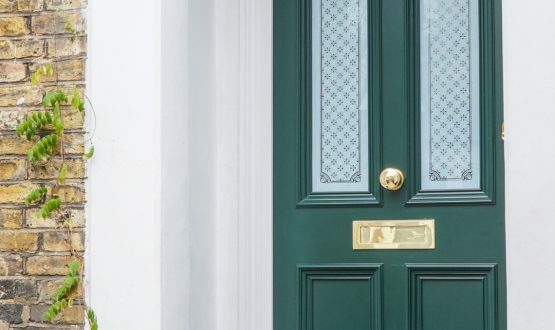 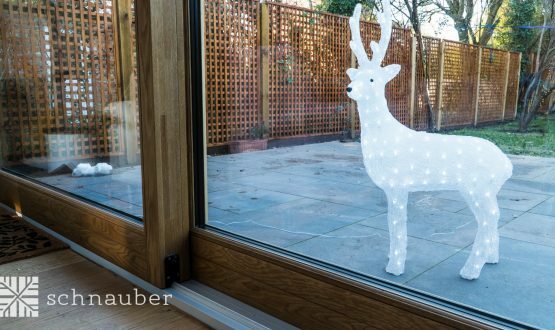 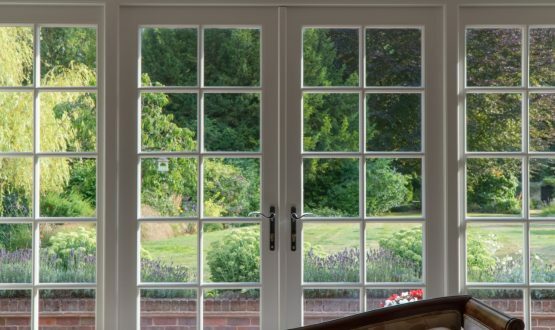 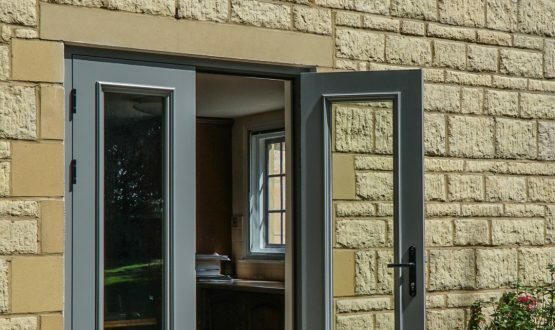 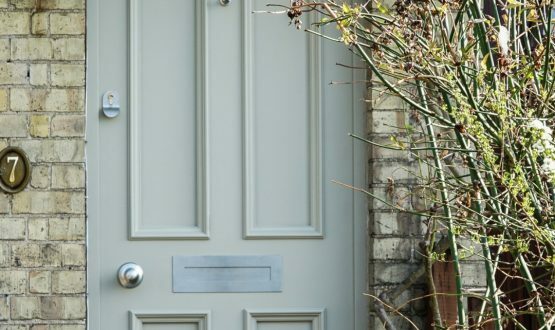 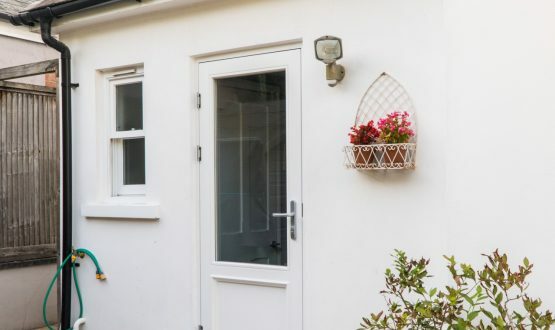 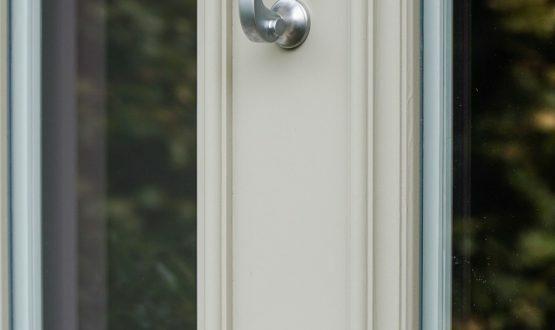 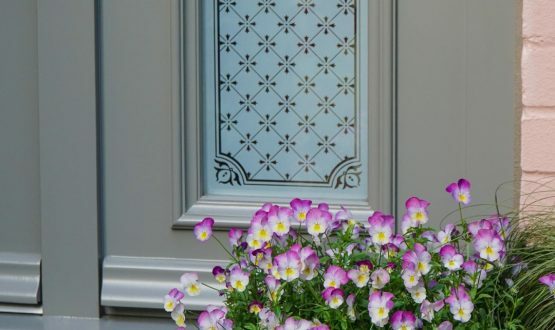 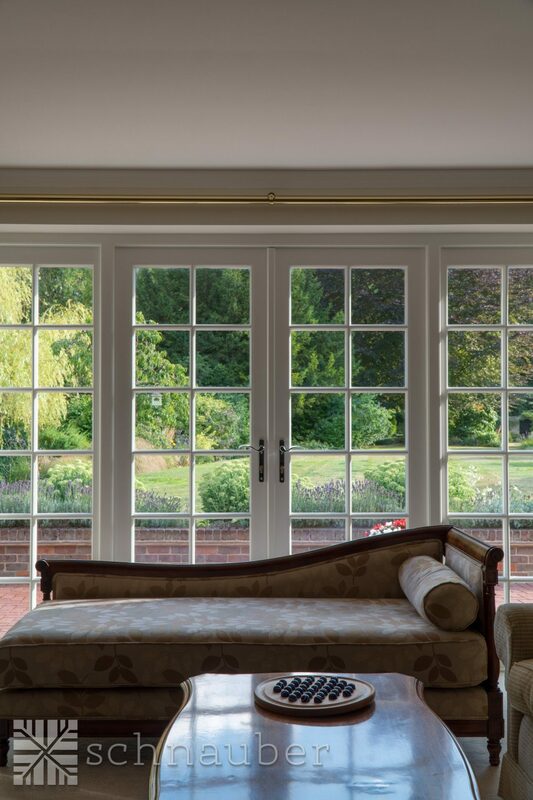 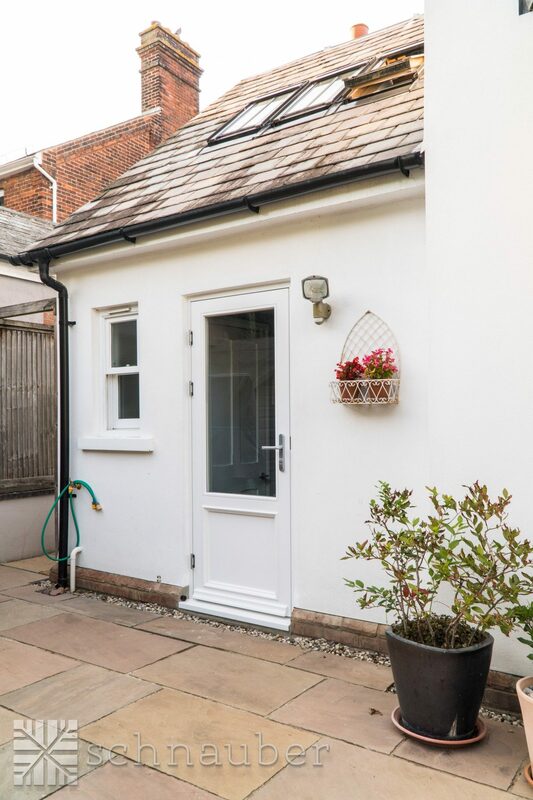 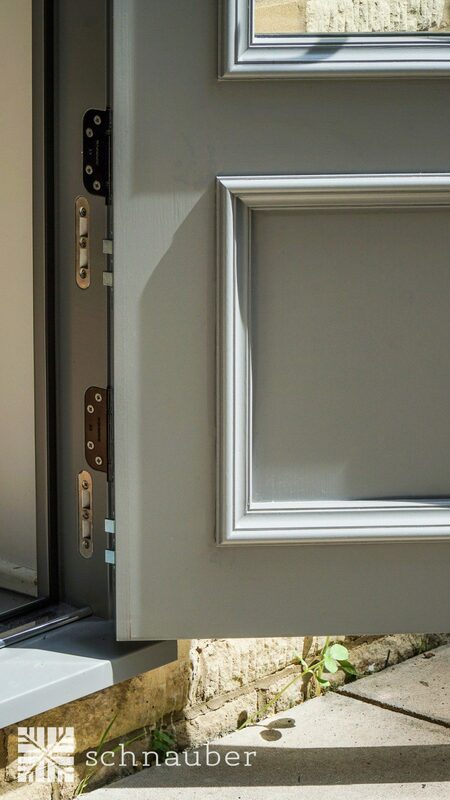 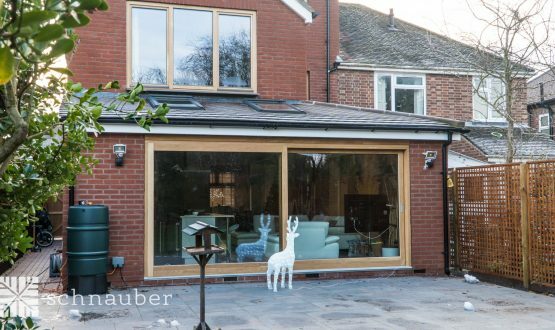 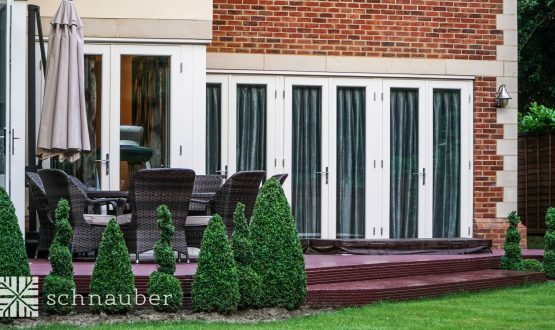 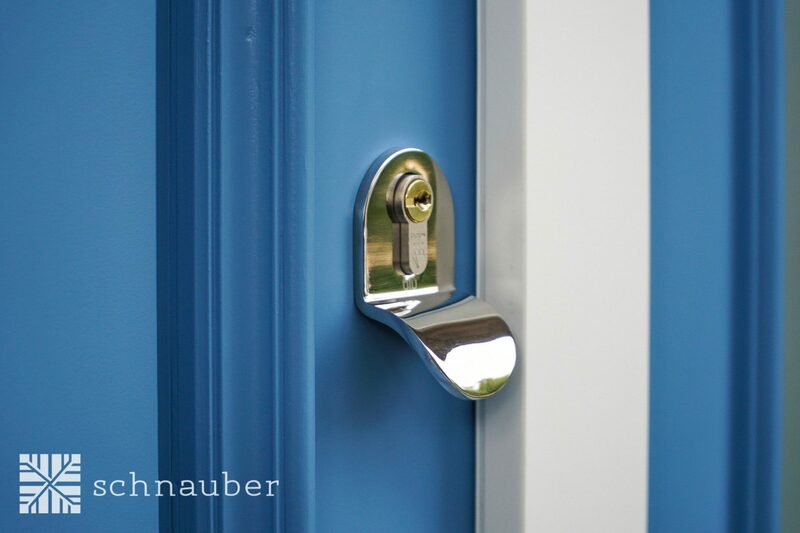 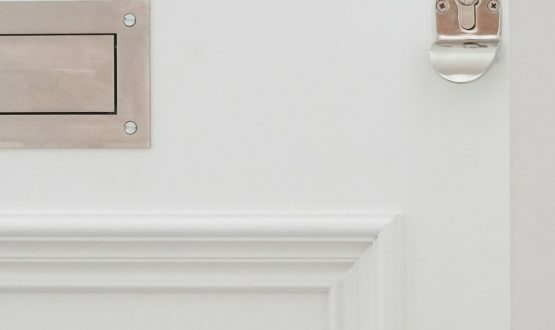 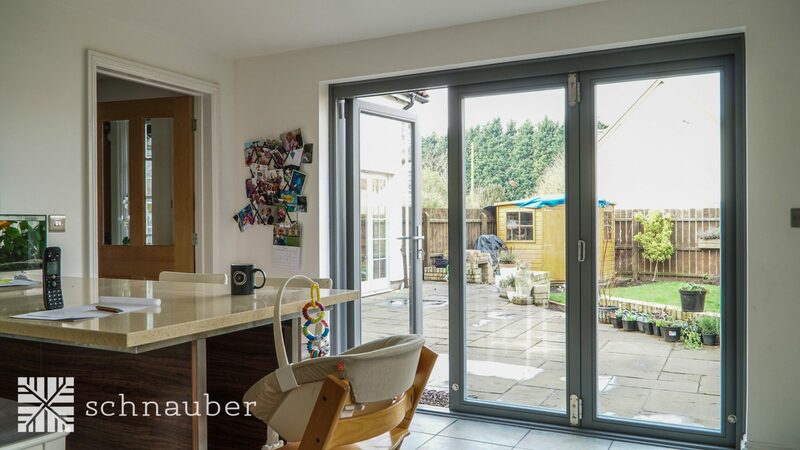 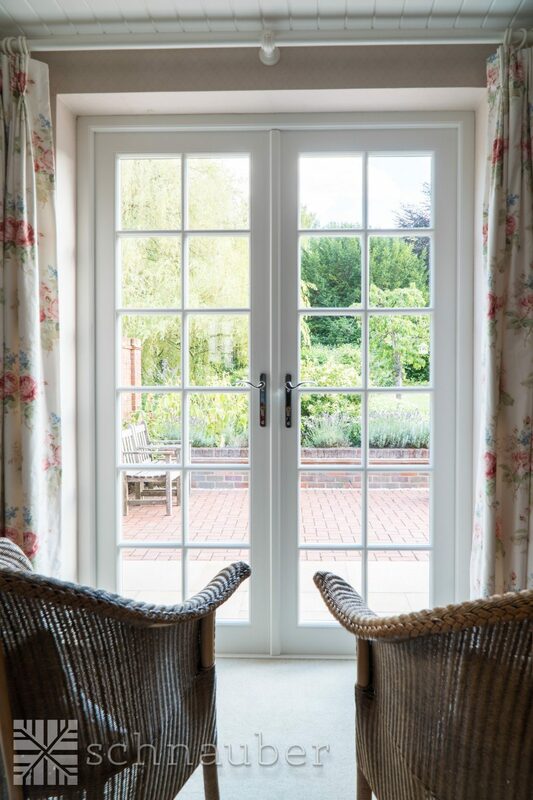 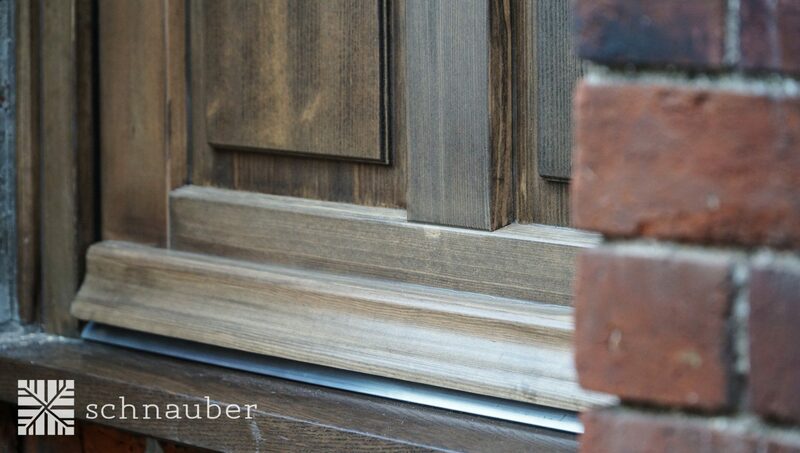 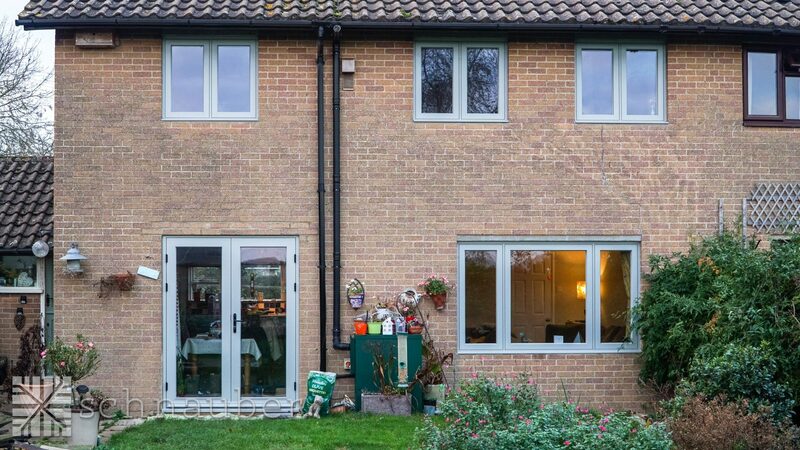 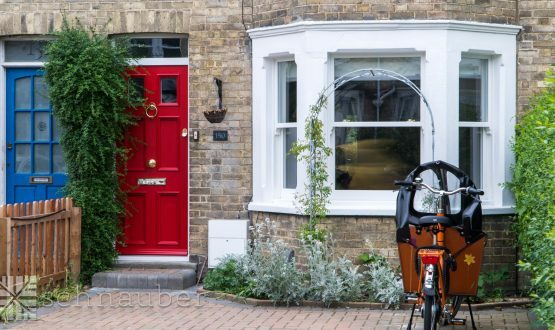 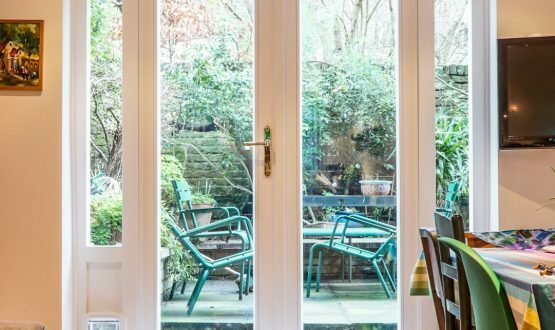 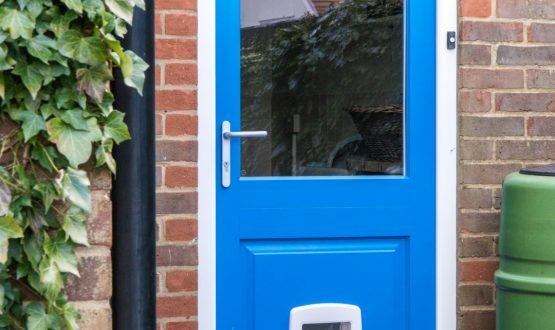 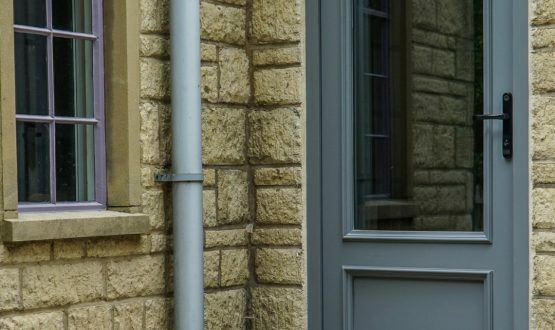 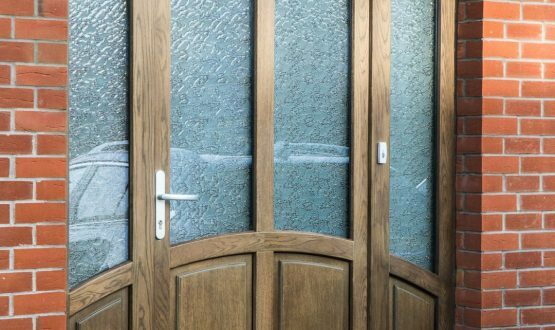 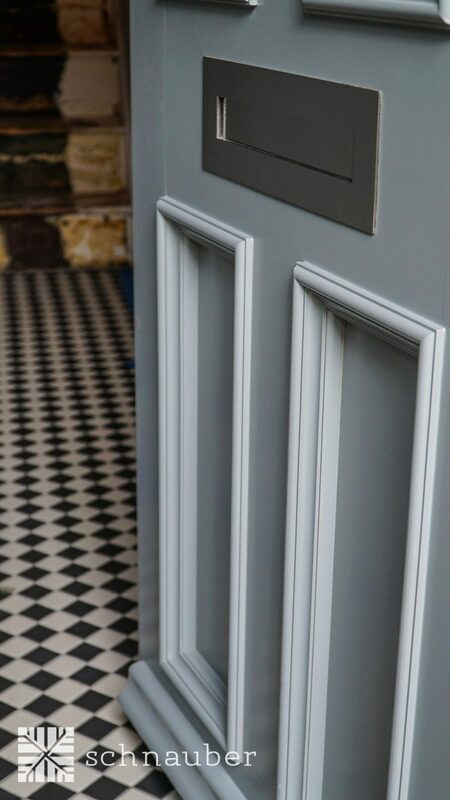 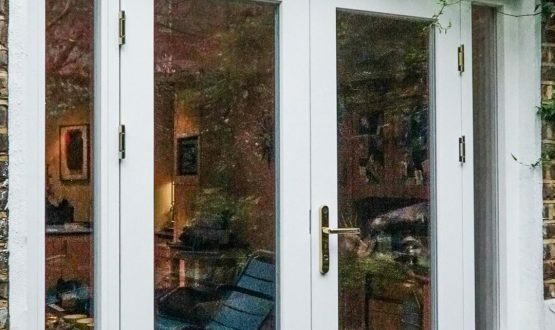 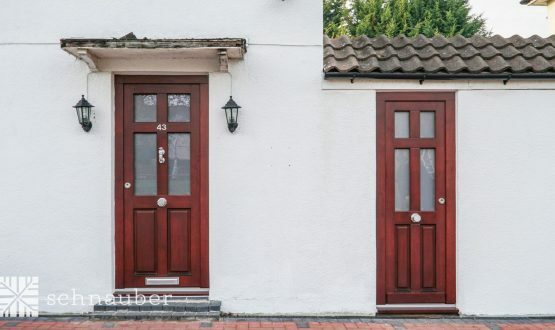 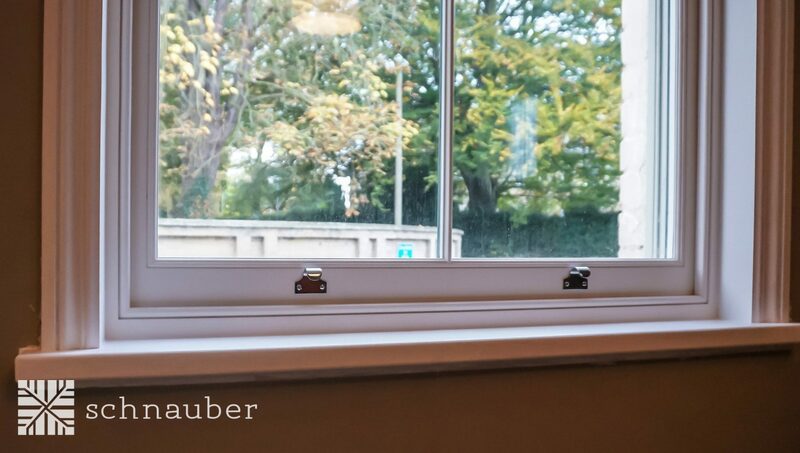 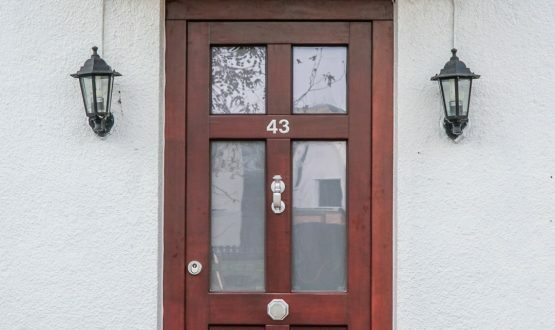 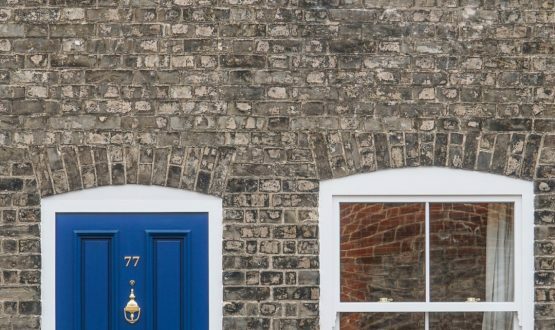 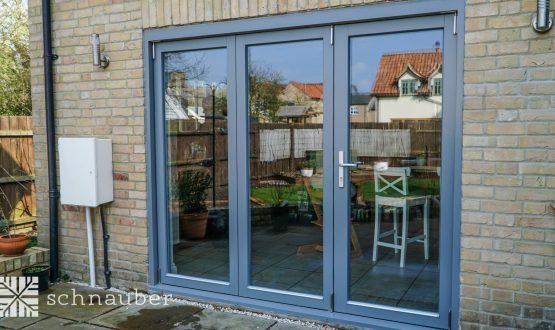 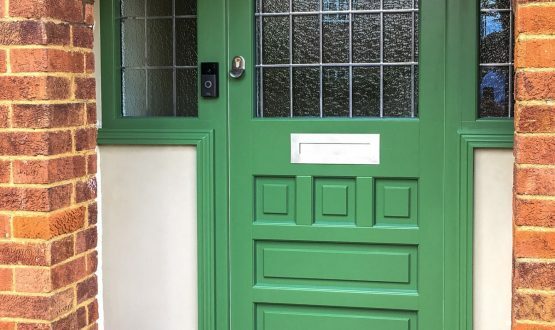 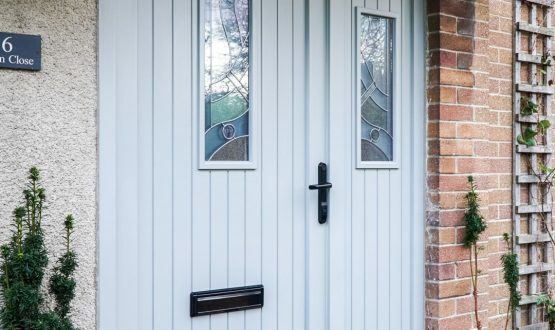 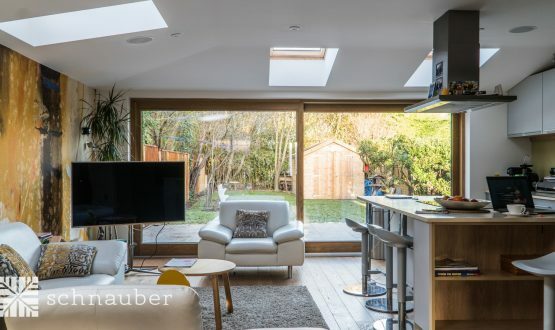 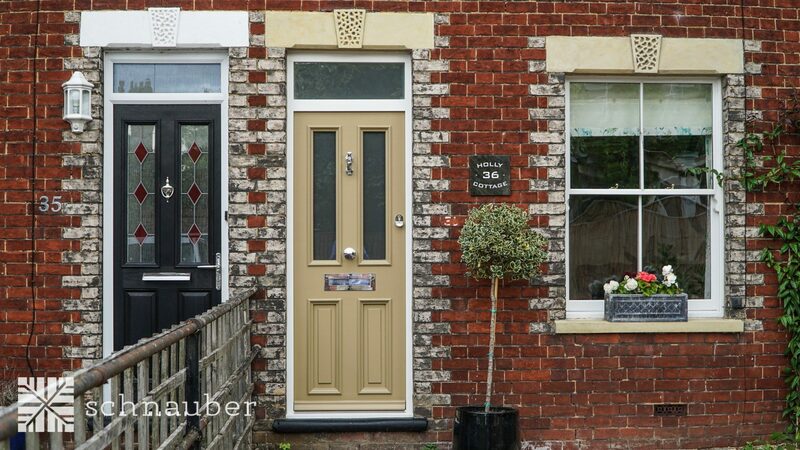 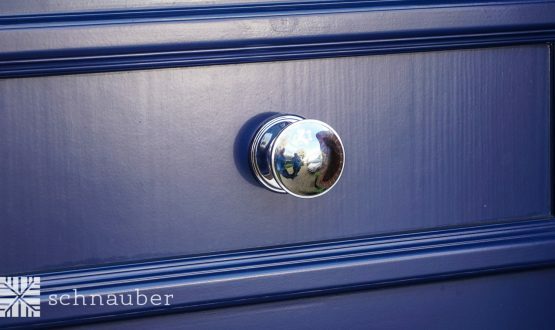 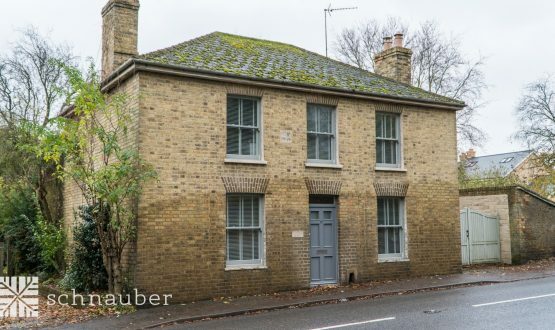 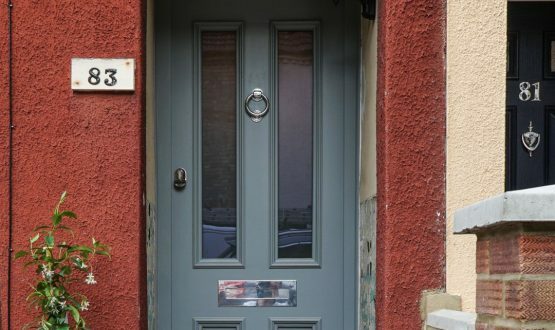 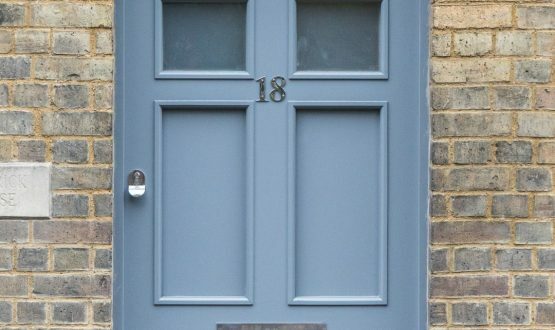 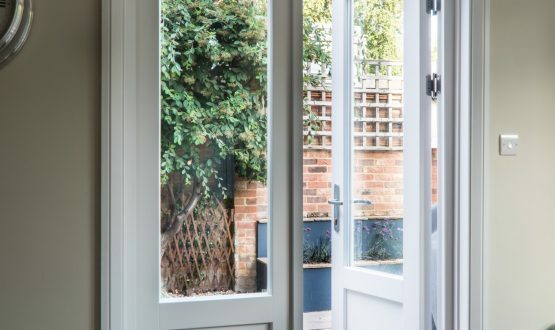 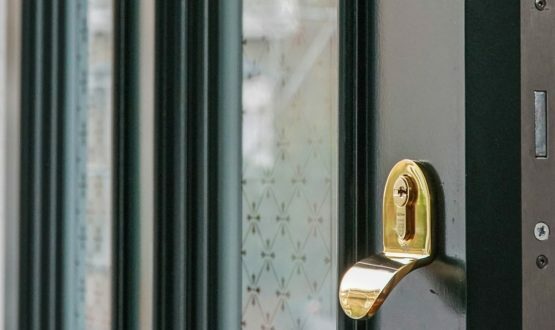 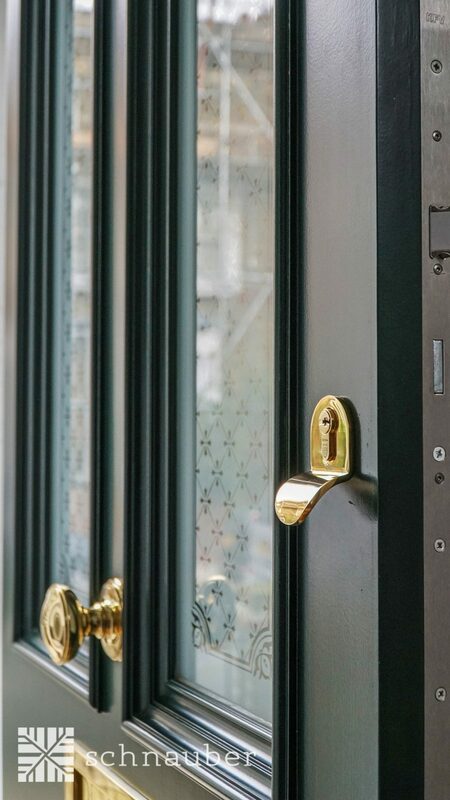 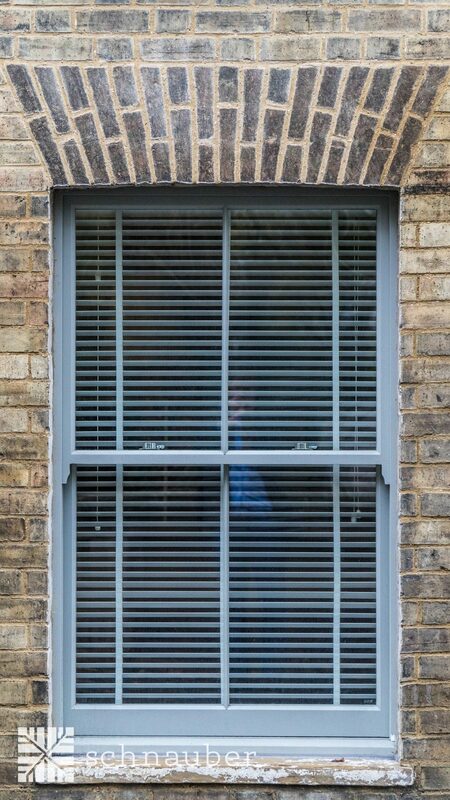 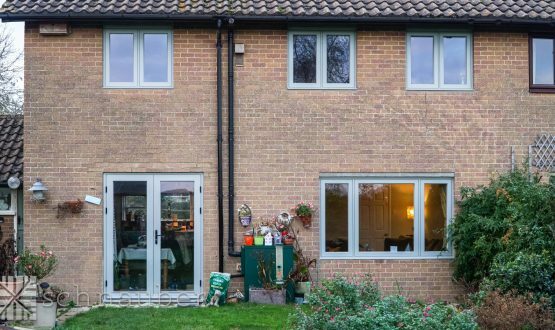 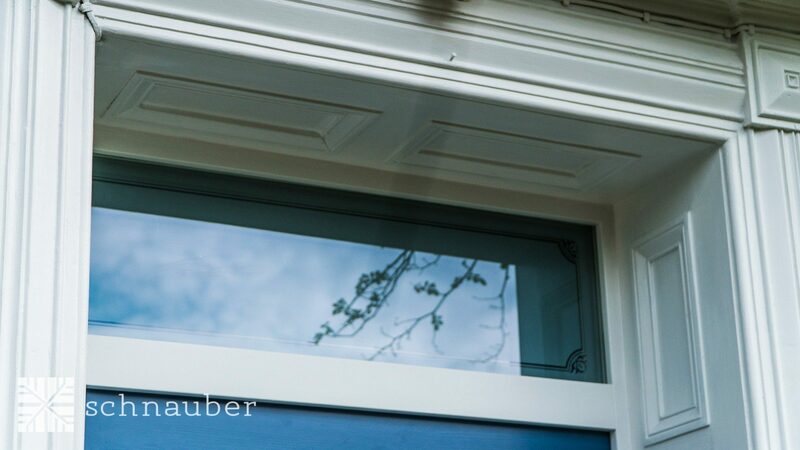 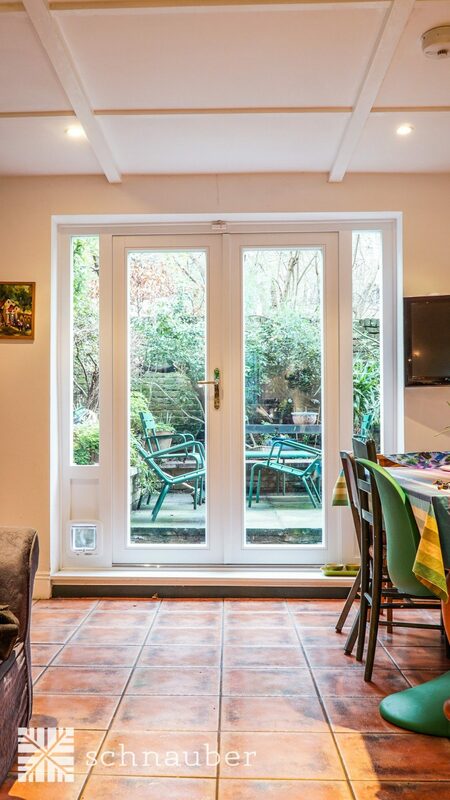 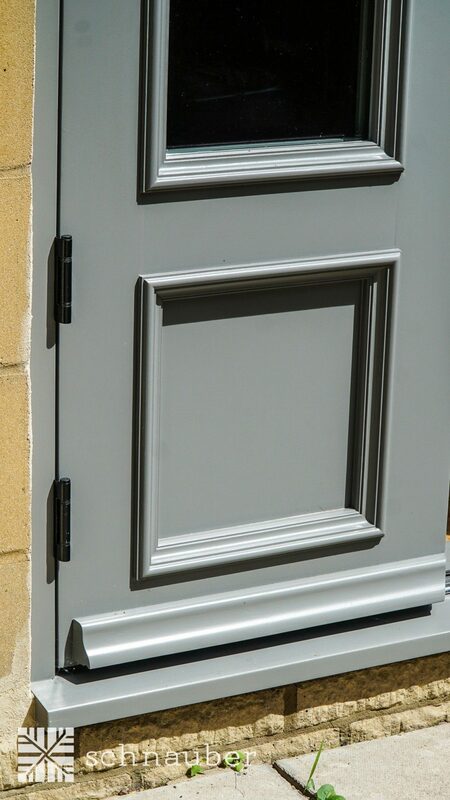 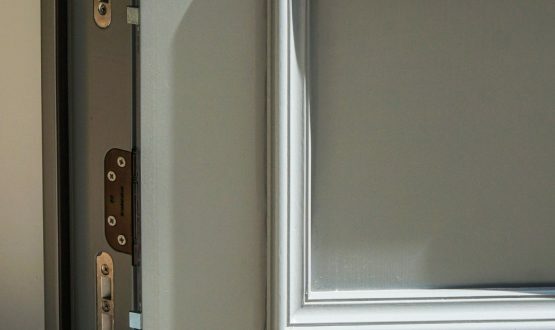 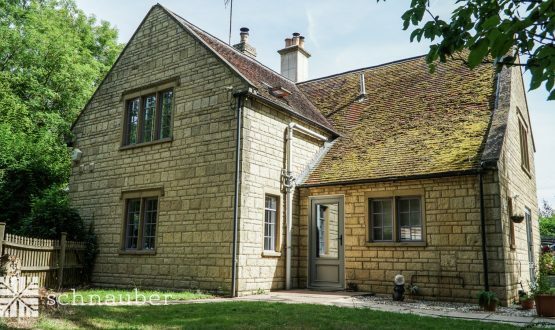 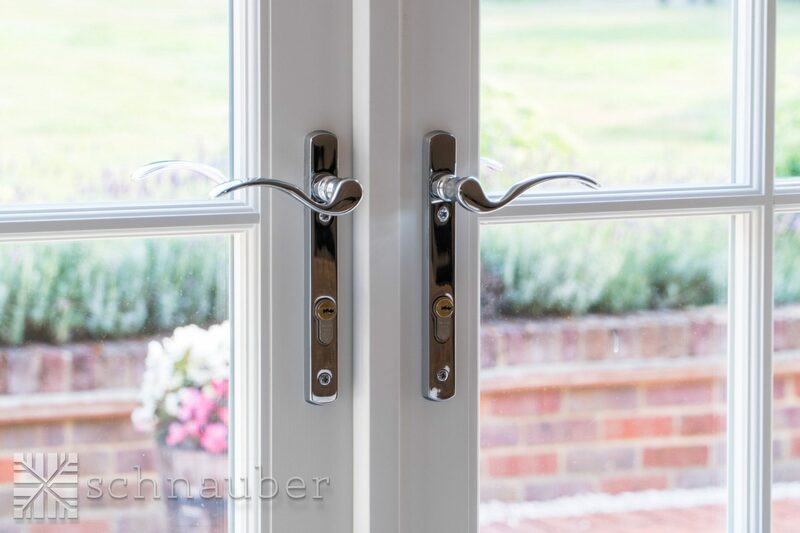 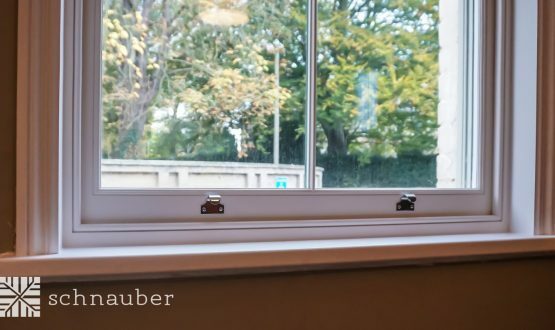 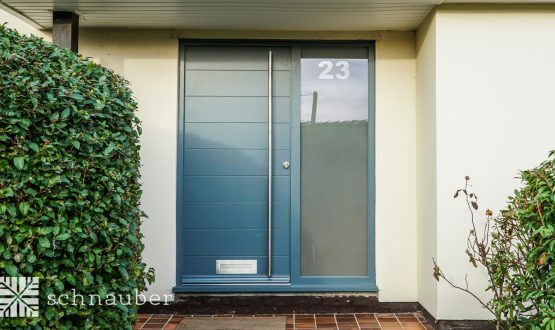 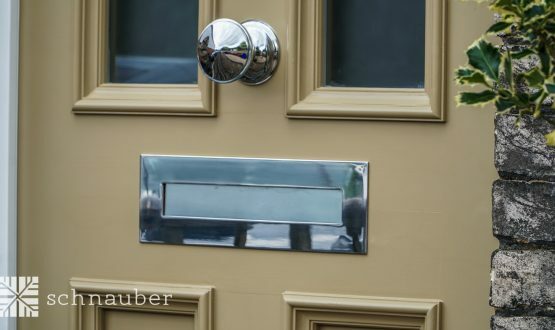 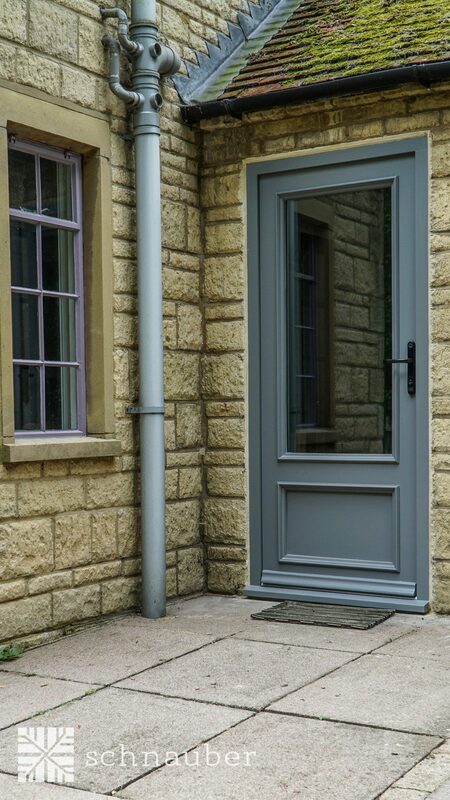 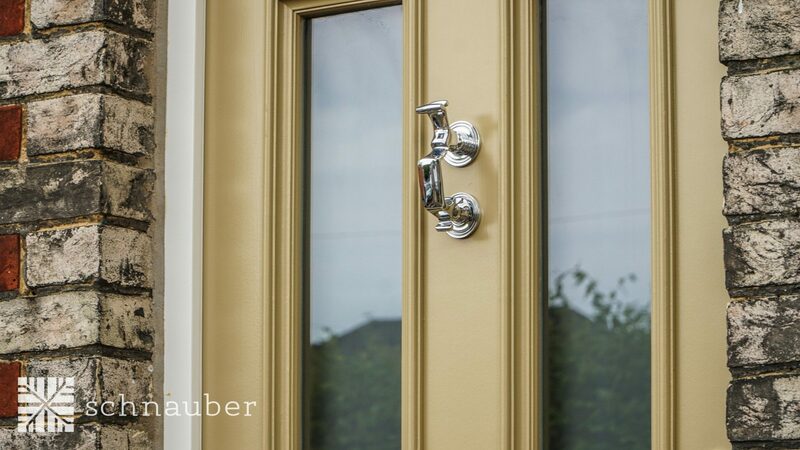 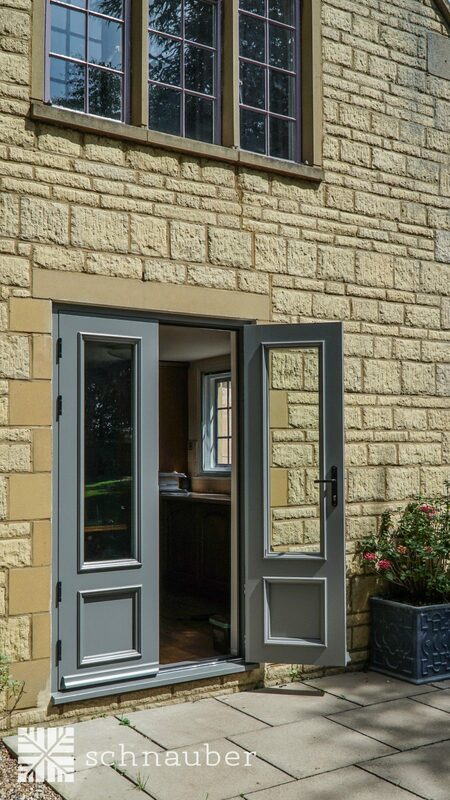 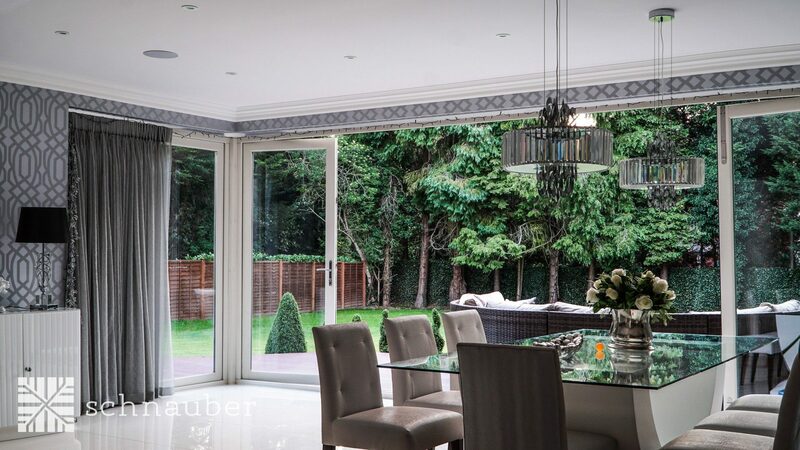 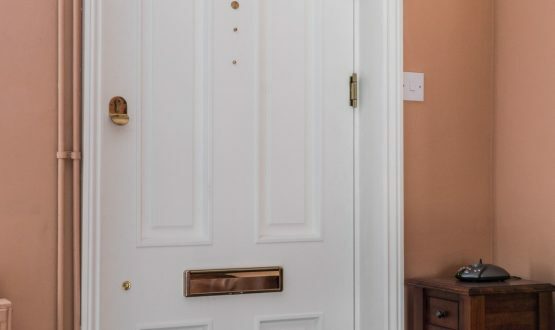 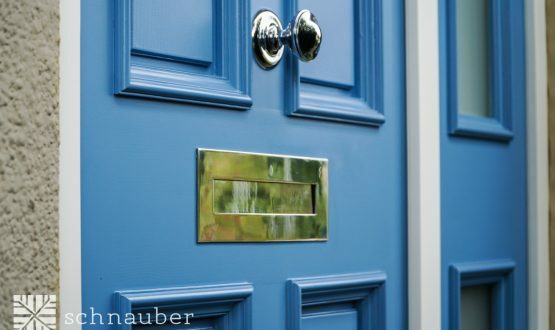 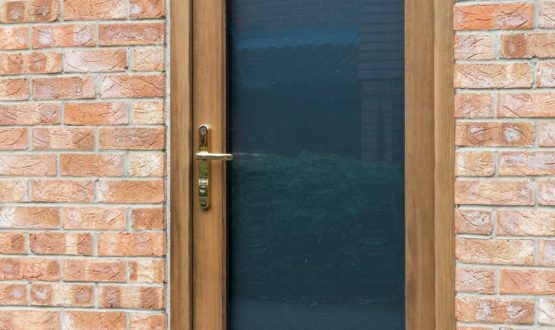 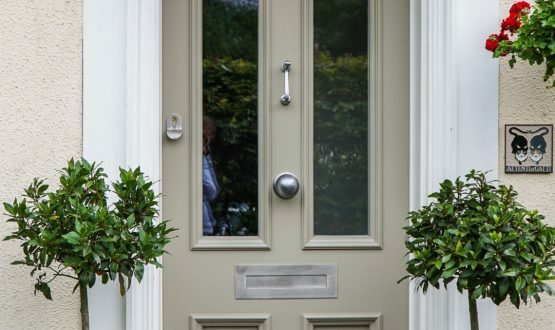 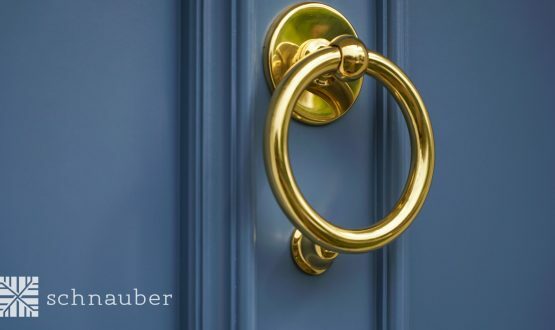 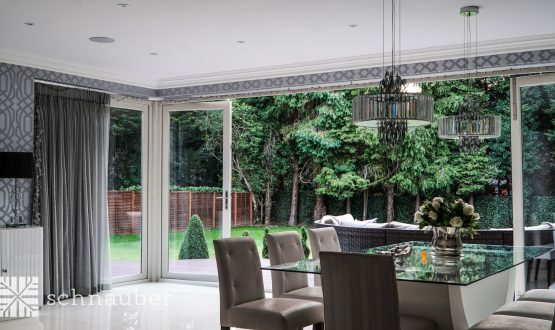 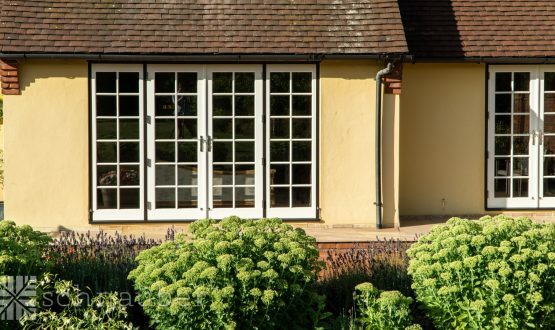 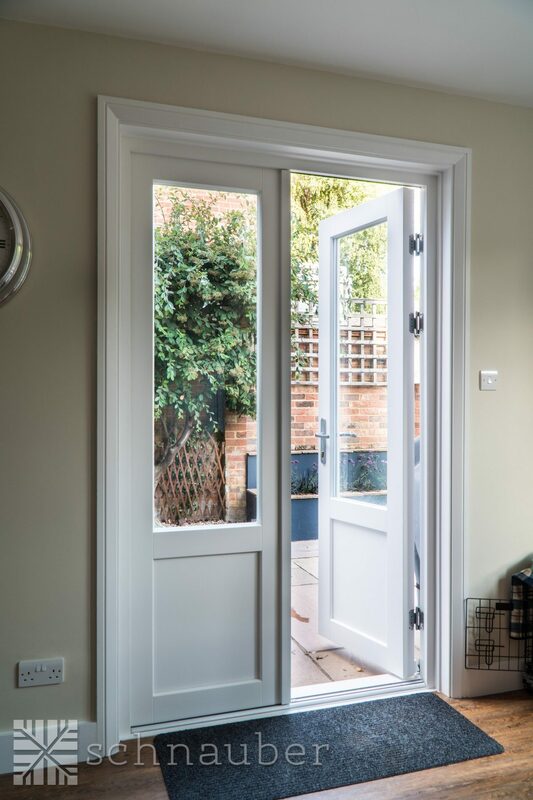 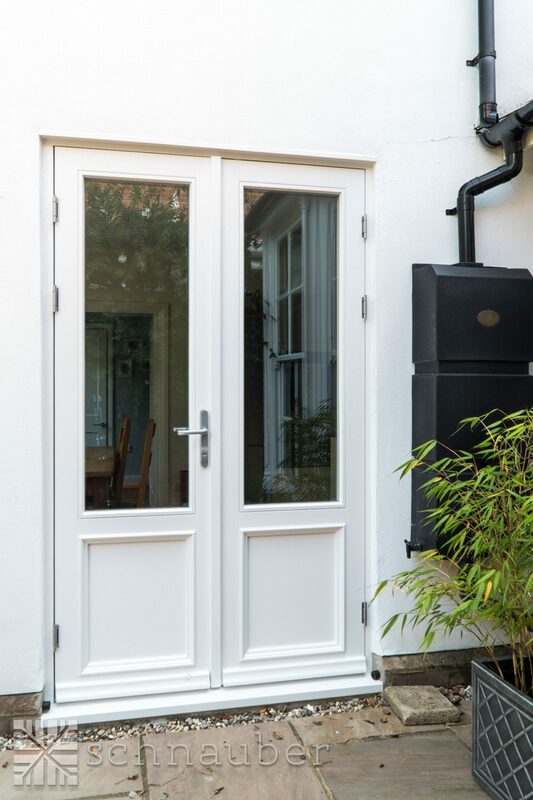 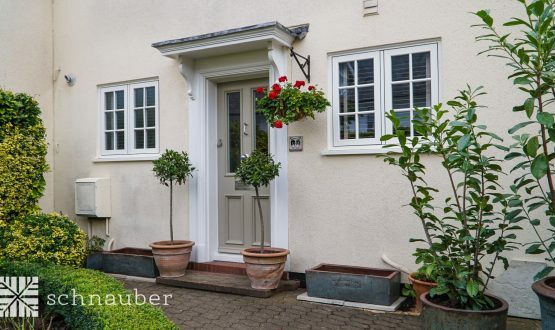 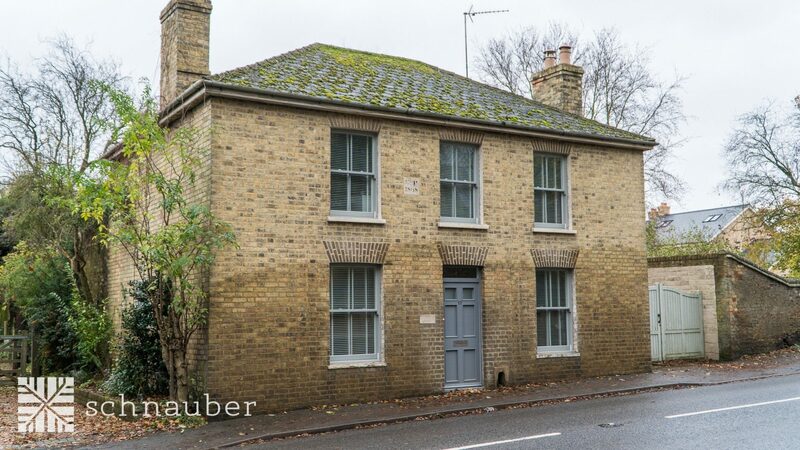 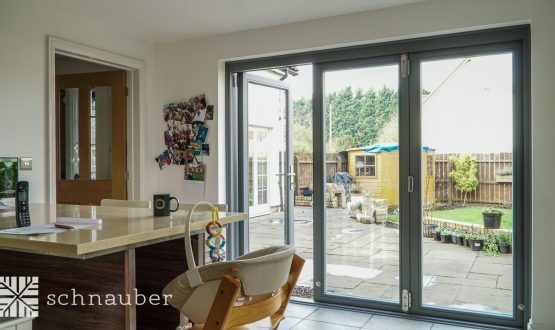 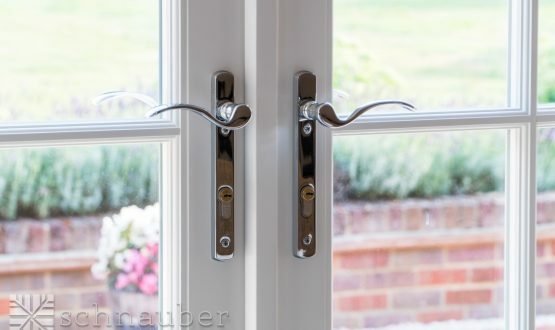 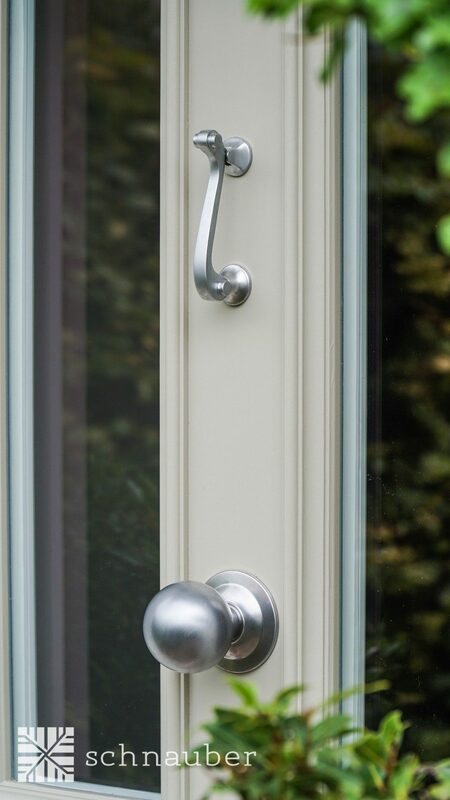 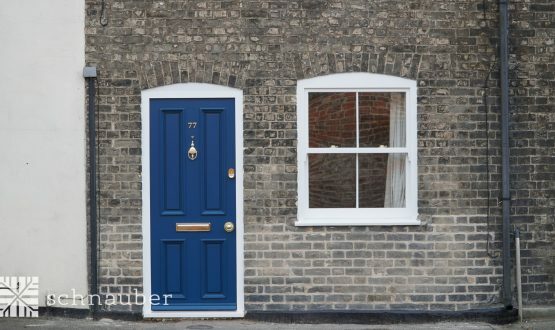 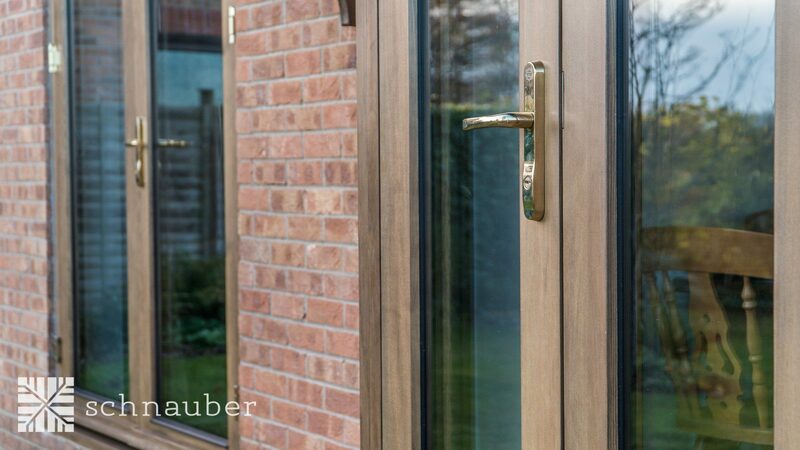 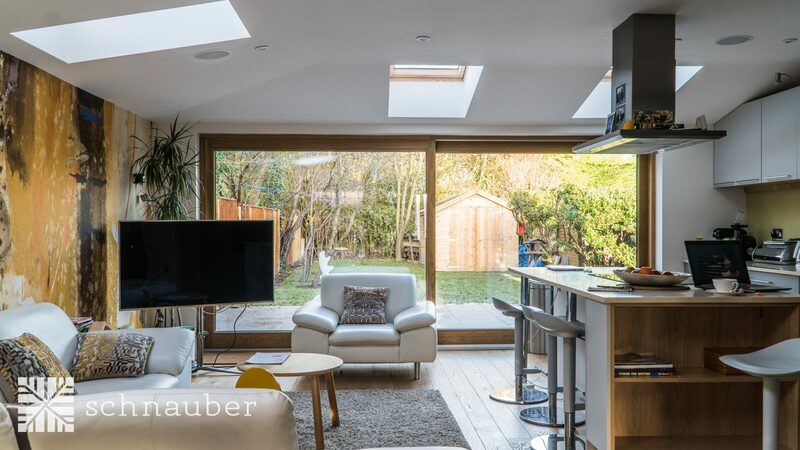 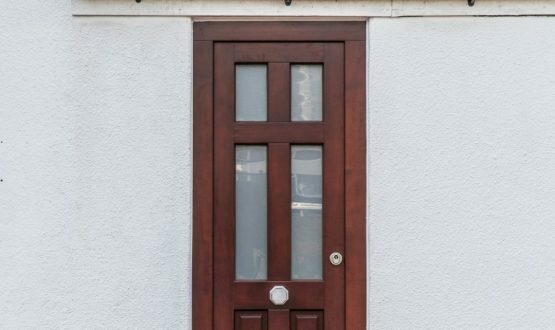 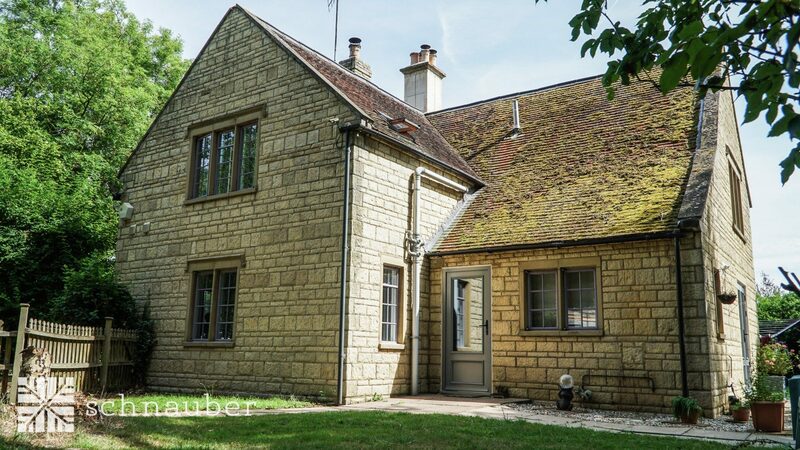 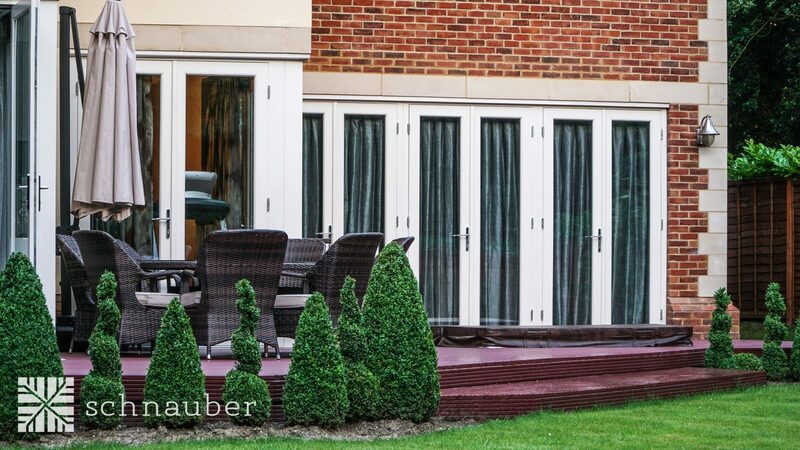 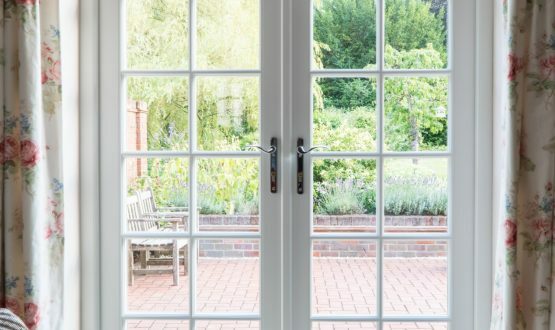 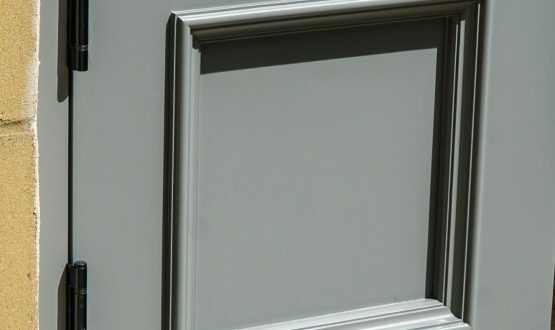 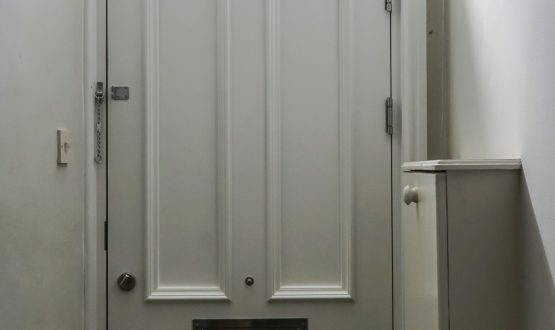 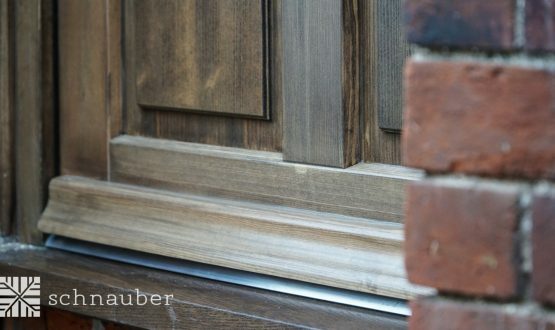 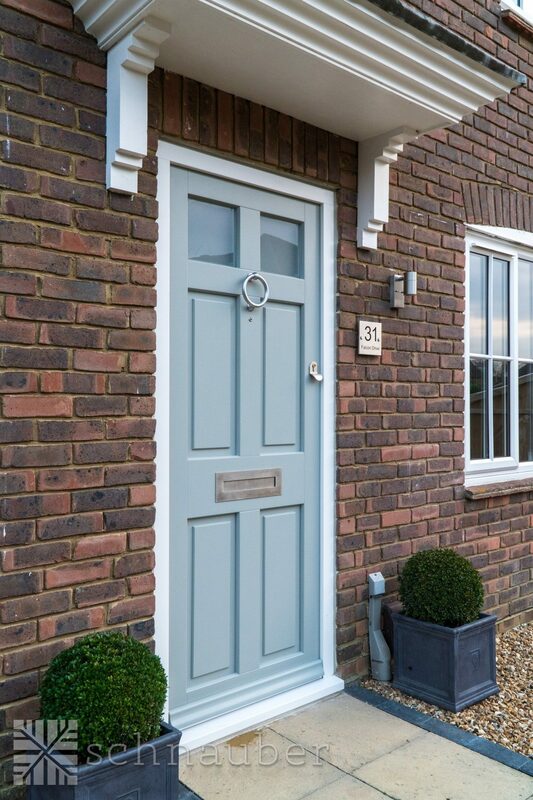 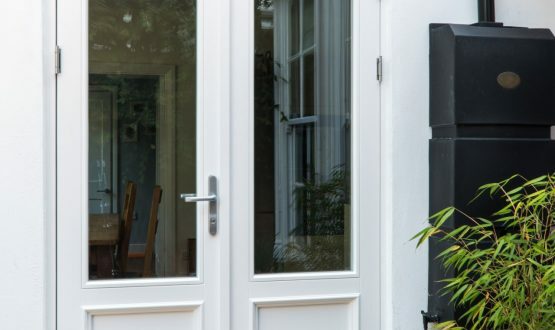 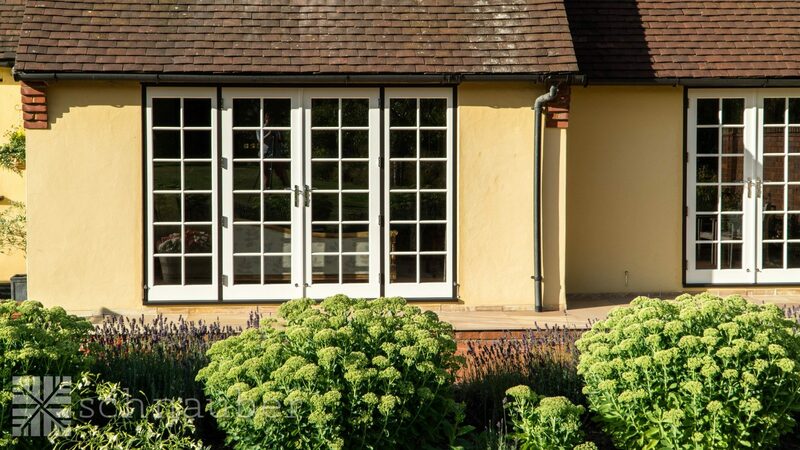 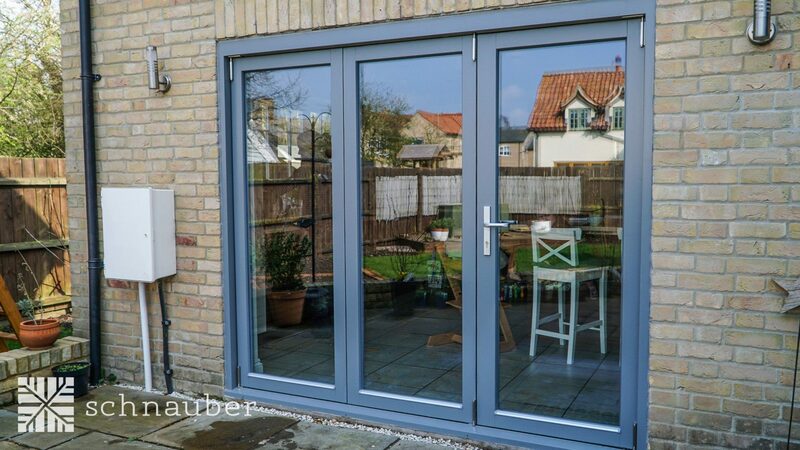 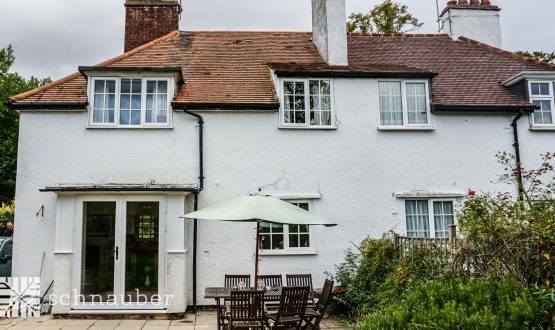 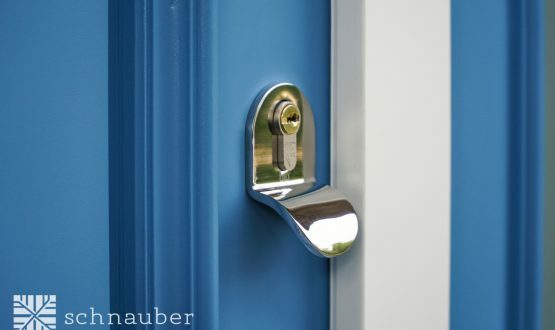 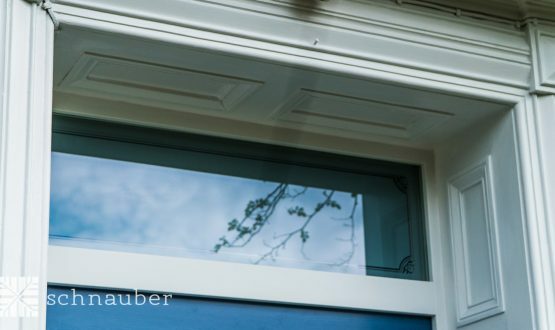 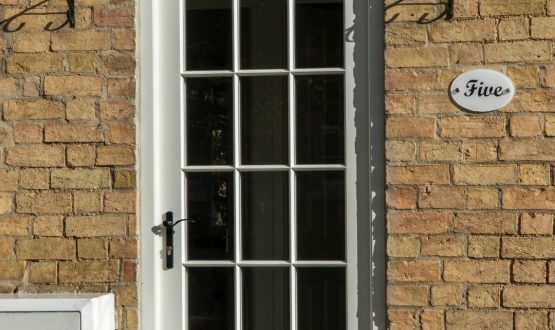 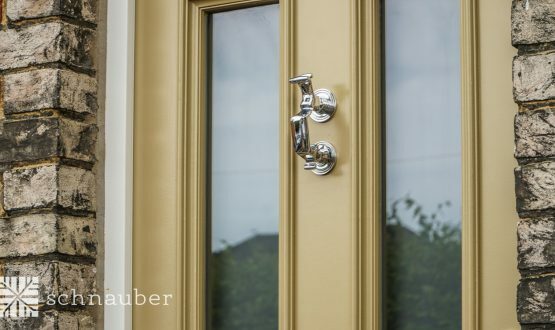 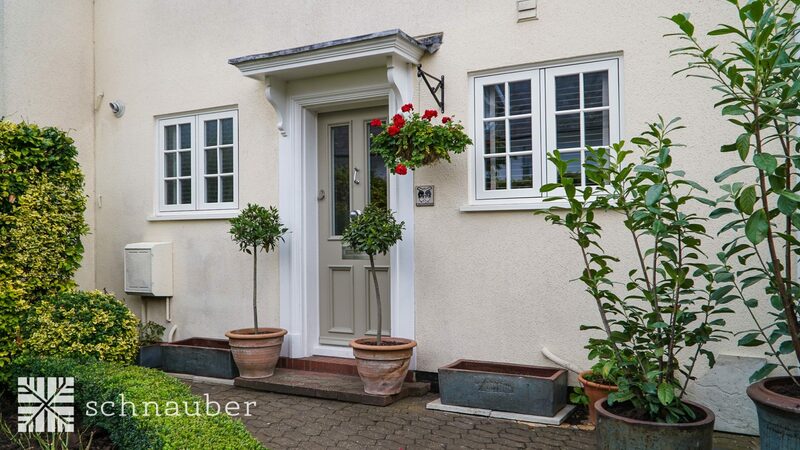 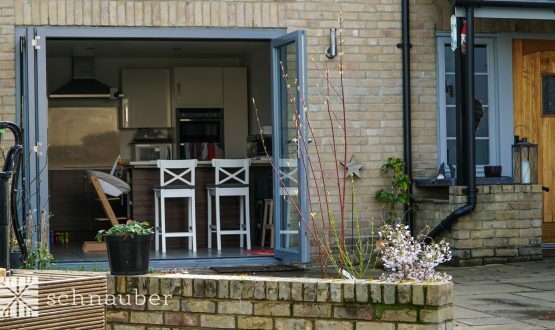 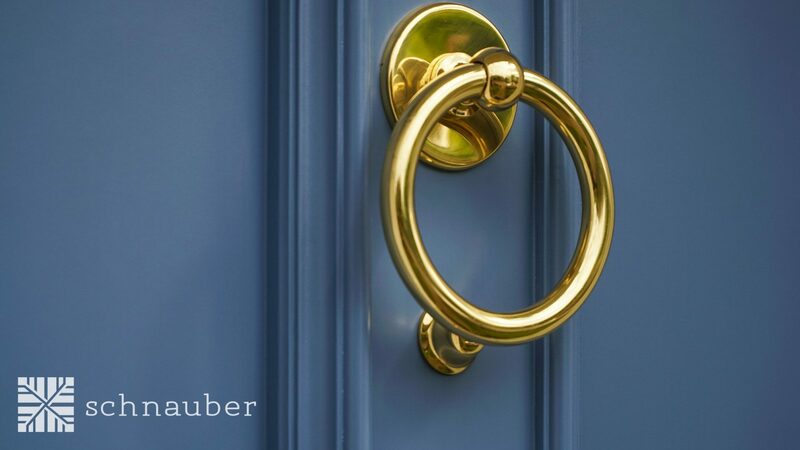 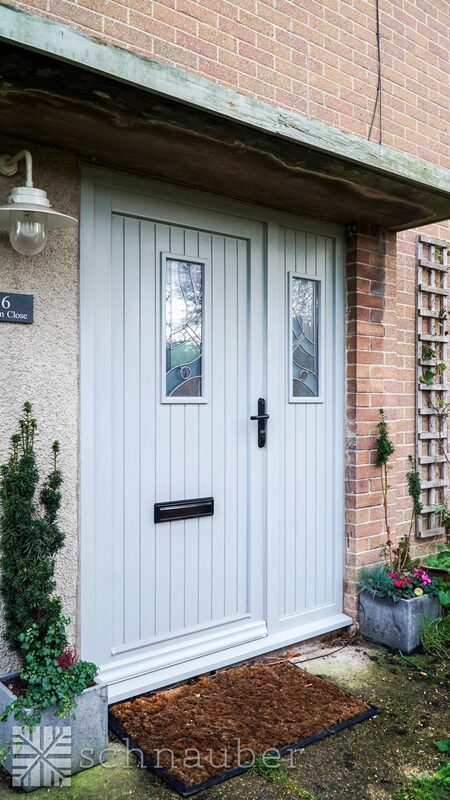 If you’re looking to update your outdated home and hoping to style it up a bit, Schnauber should be your number one stop for the best quality timber windows and timber doors in Hackney.